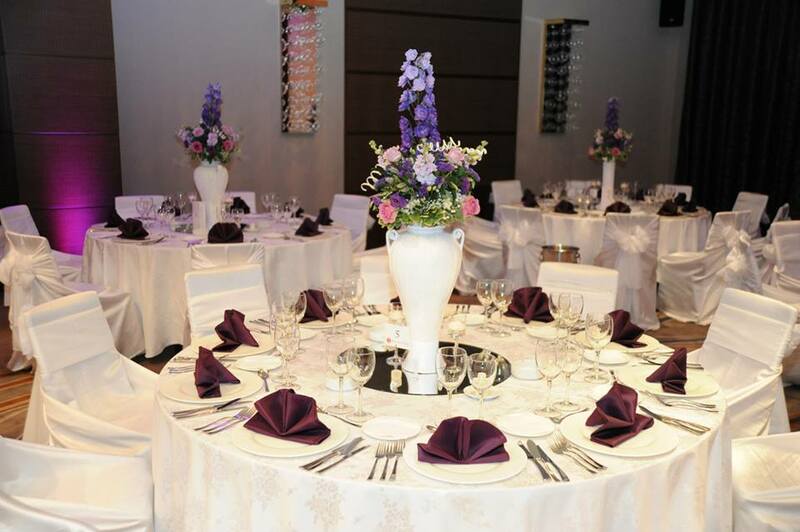 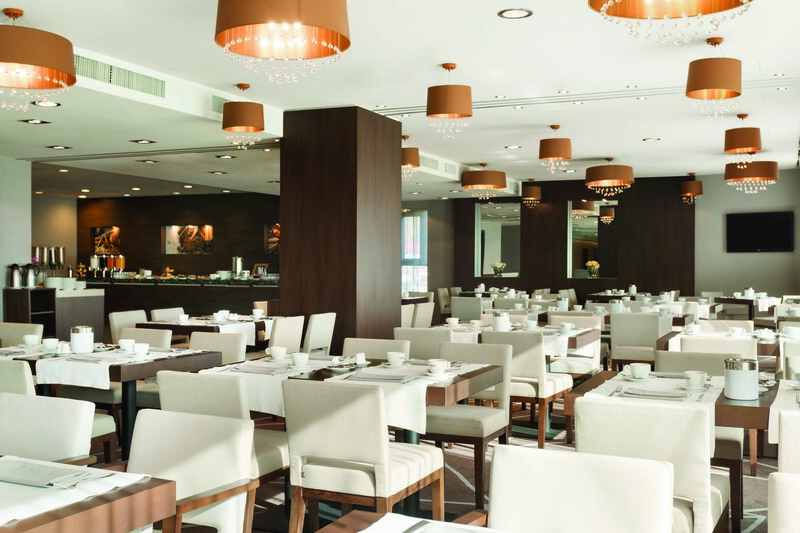 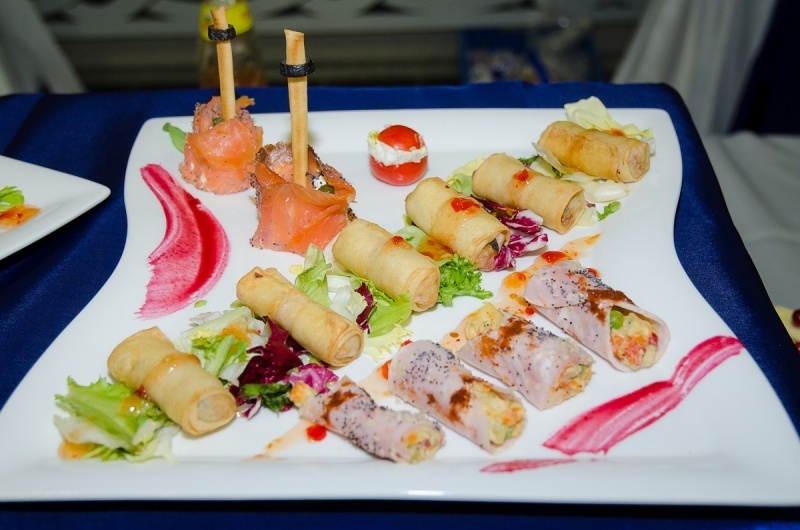 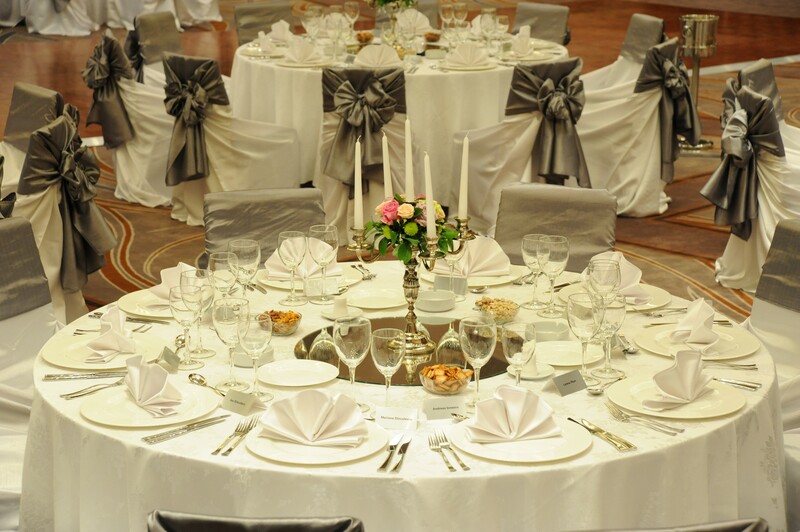 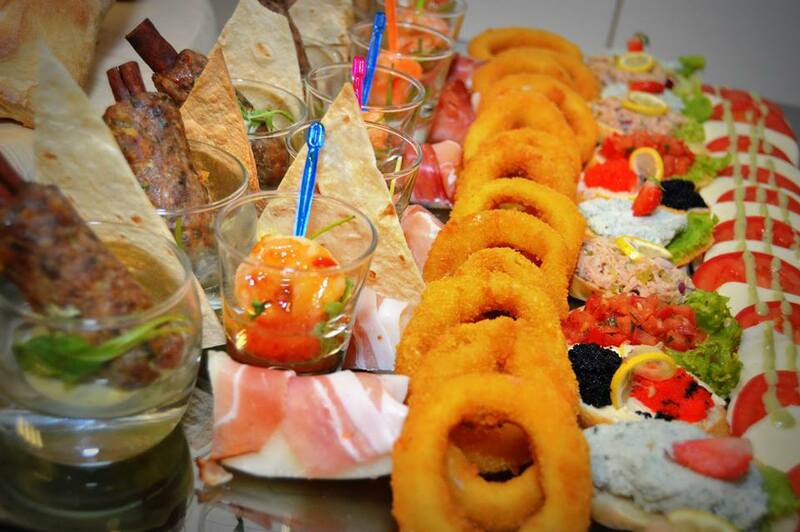 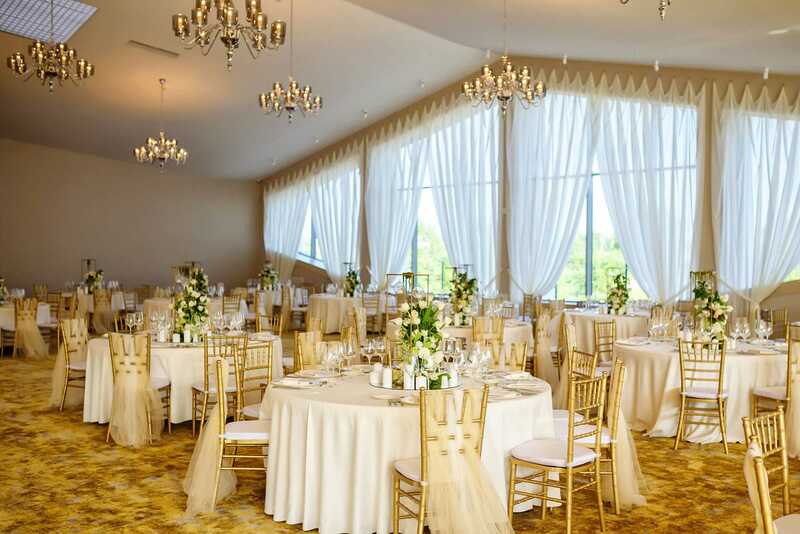 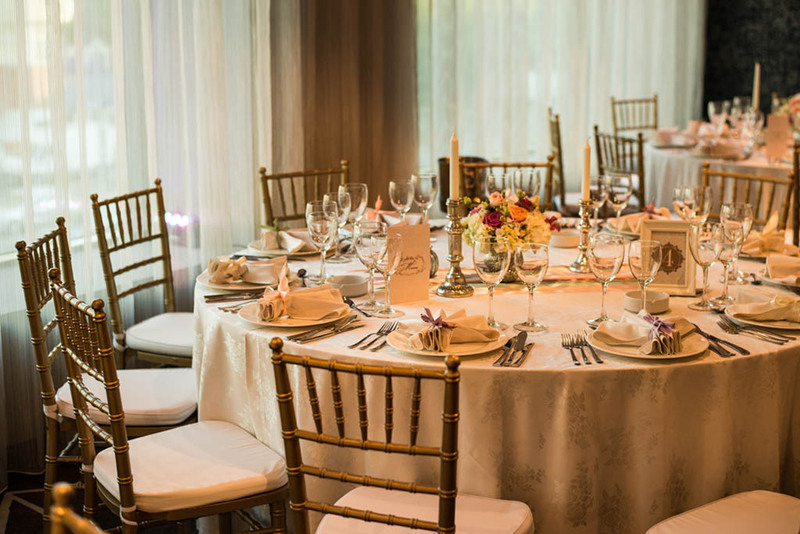 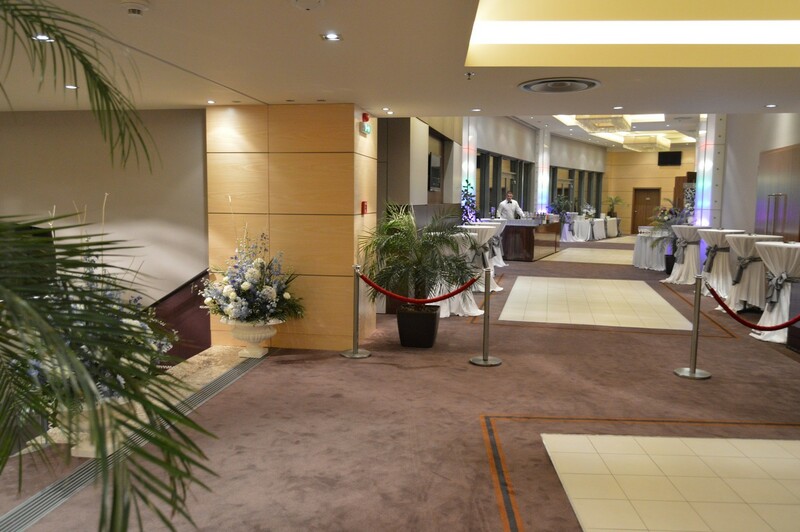 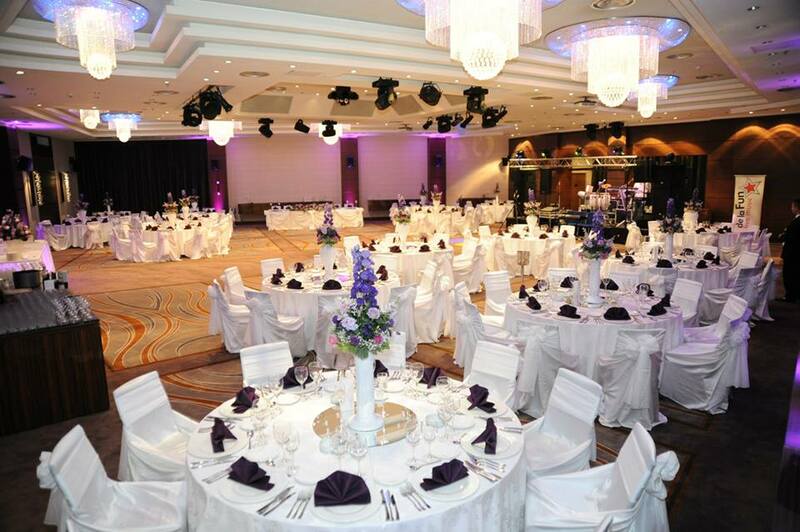 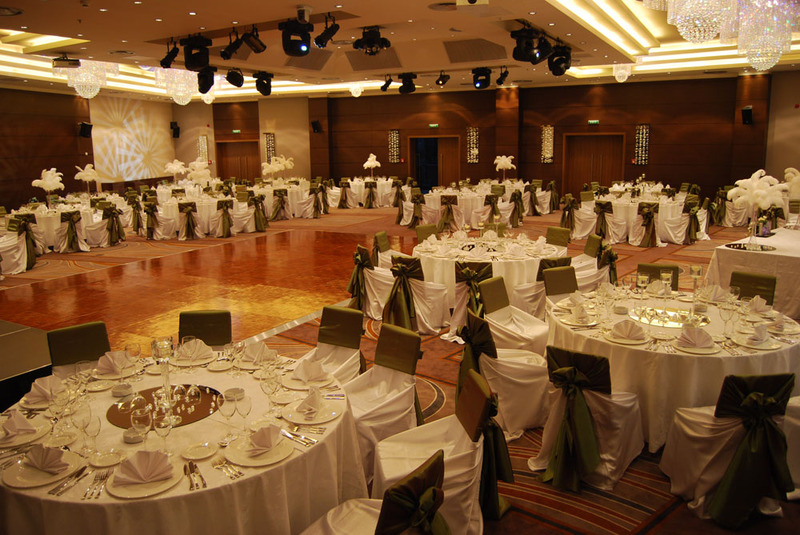 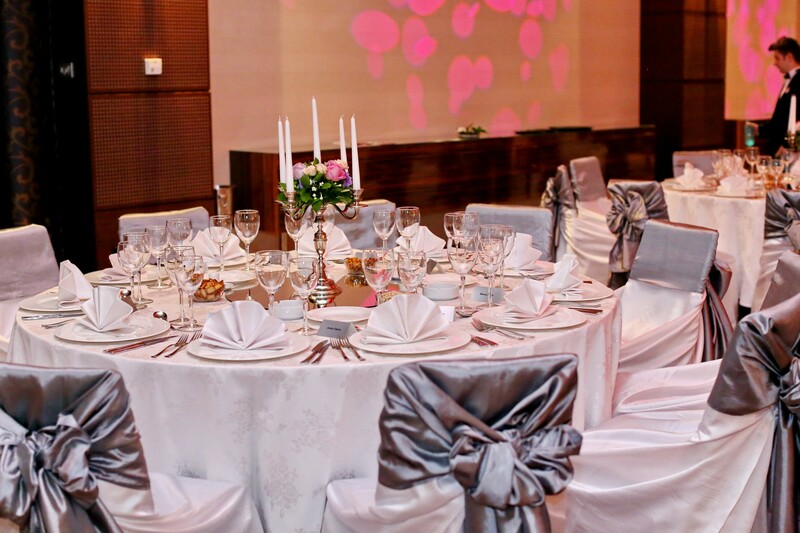 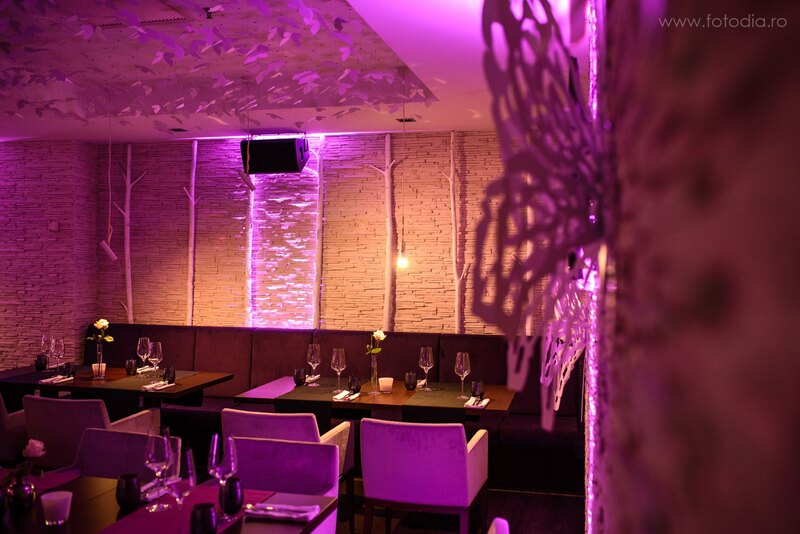 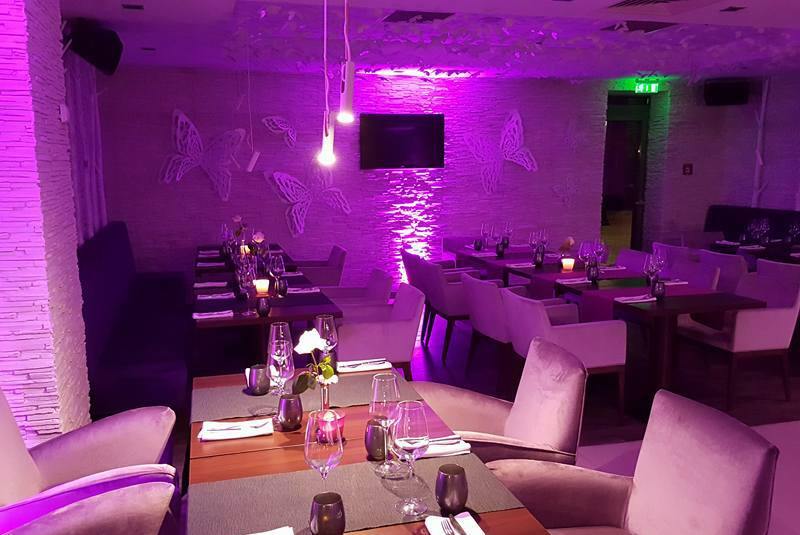 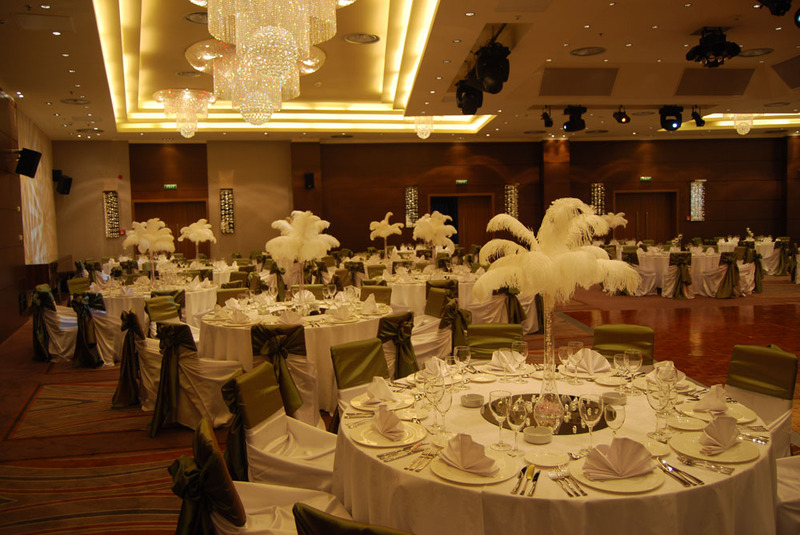 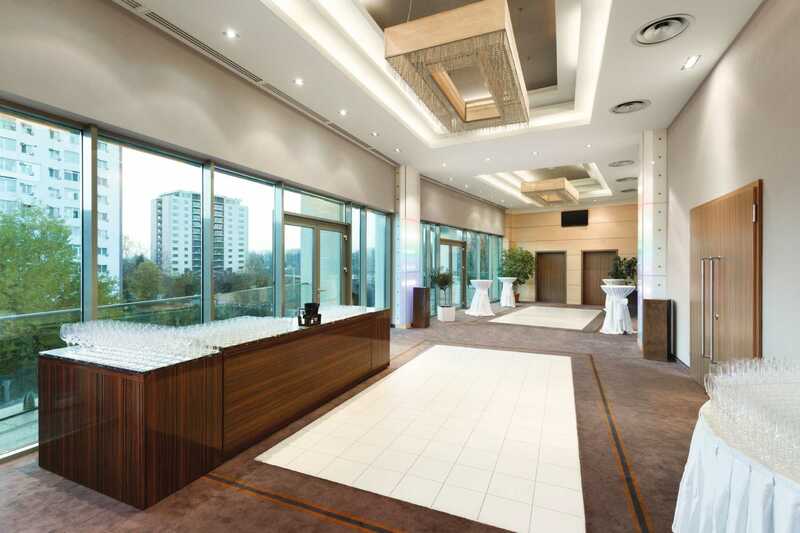 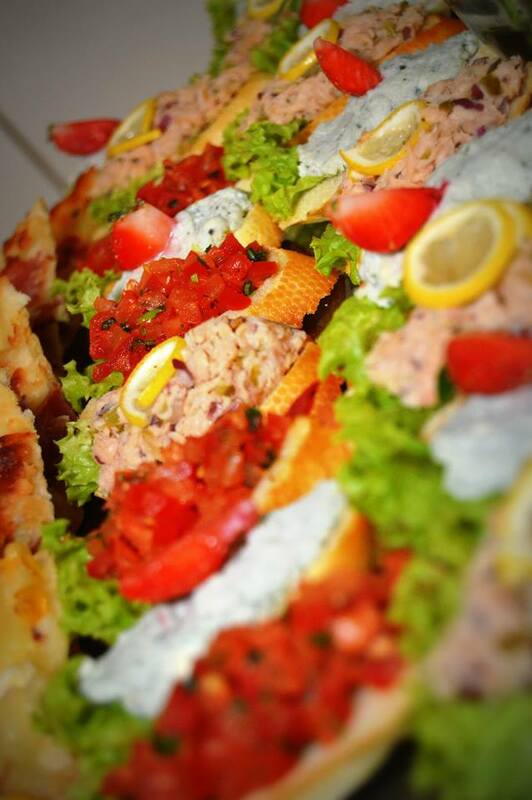 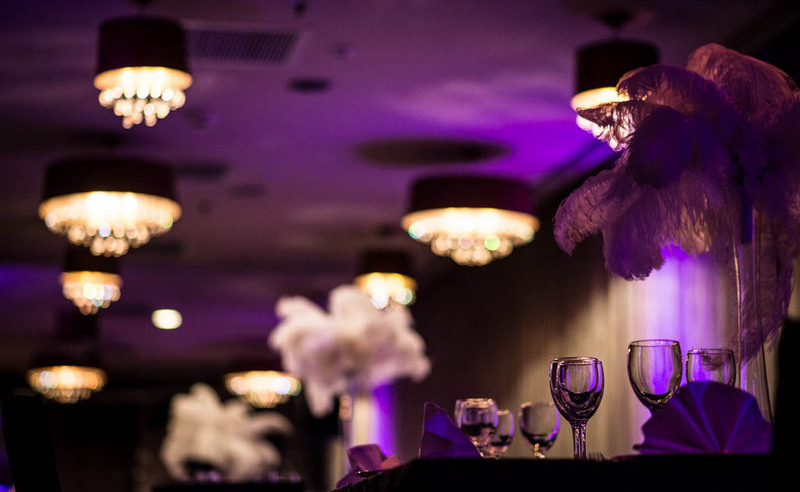 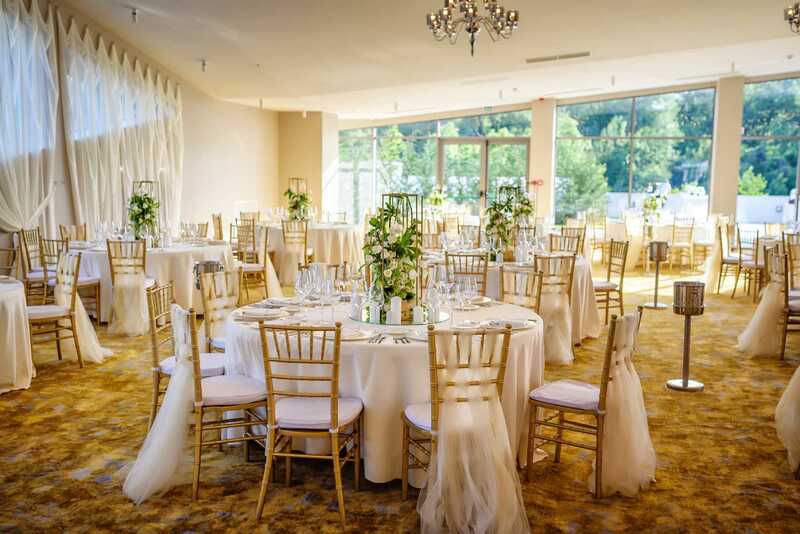 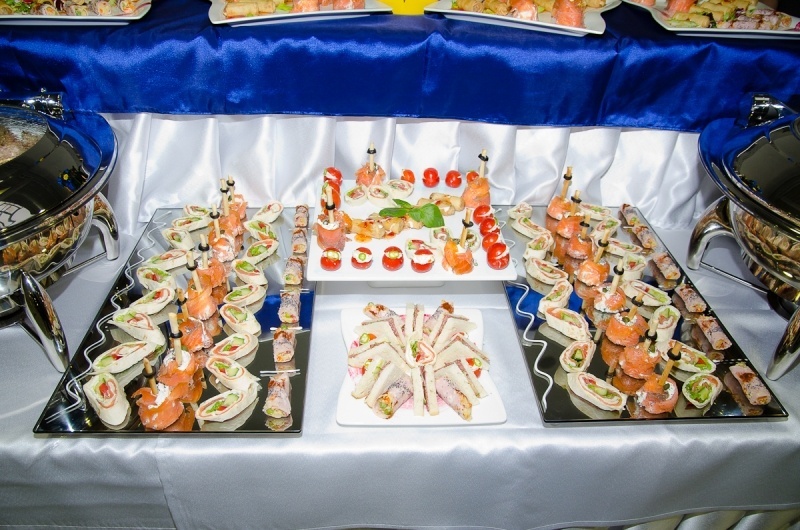 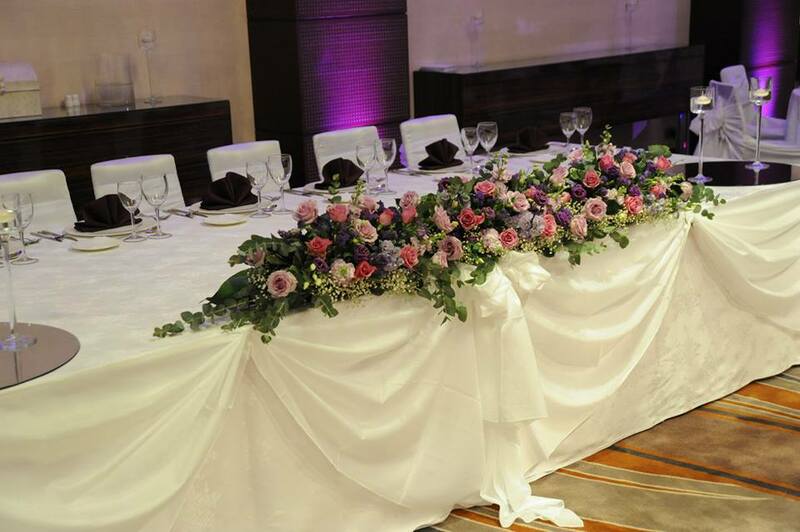 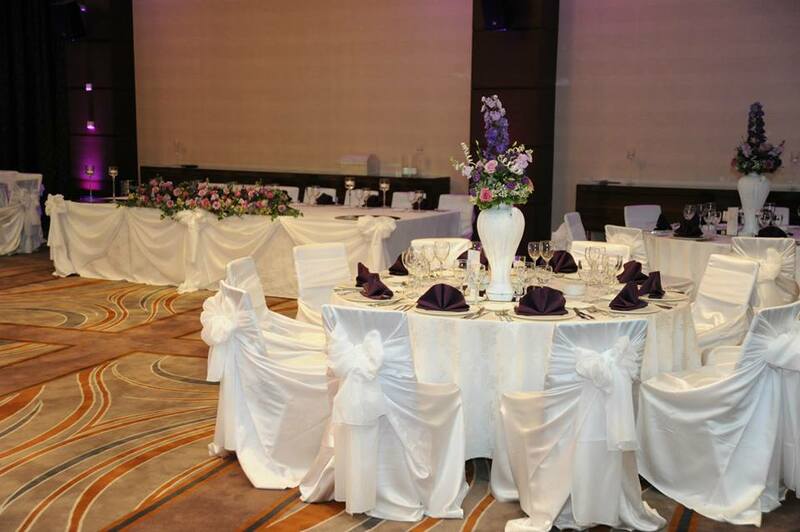 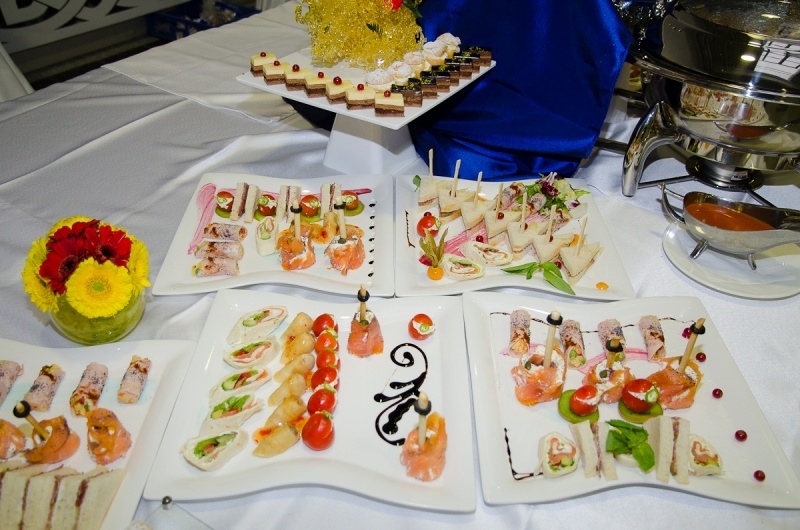 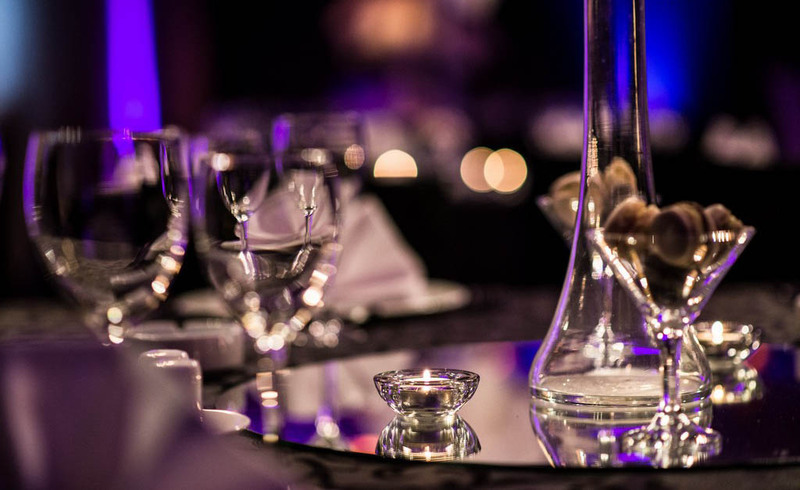 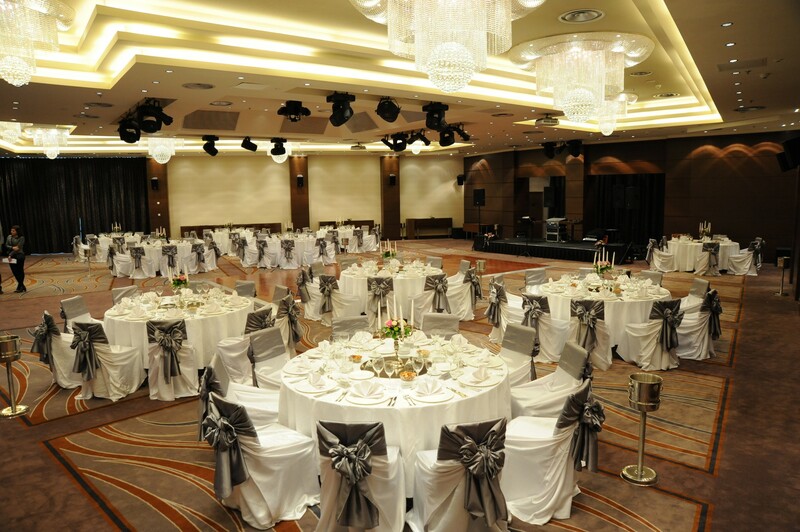 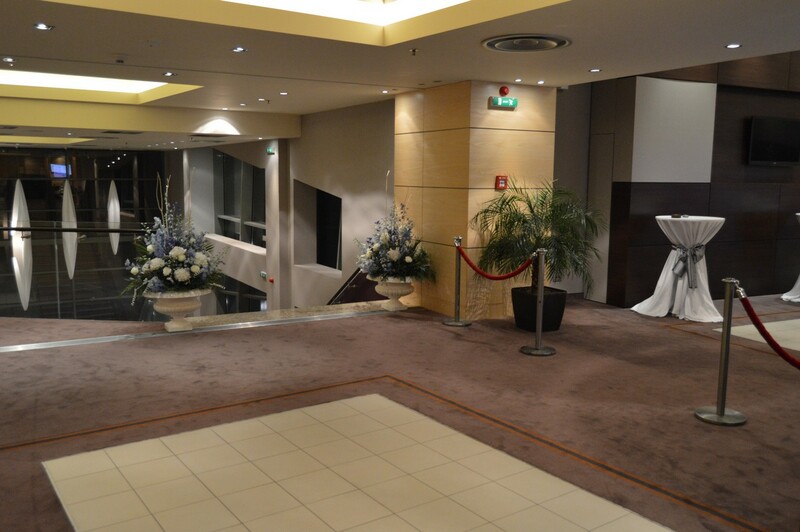 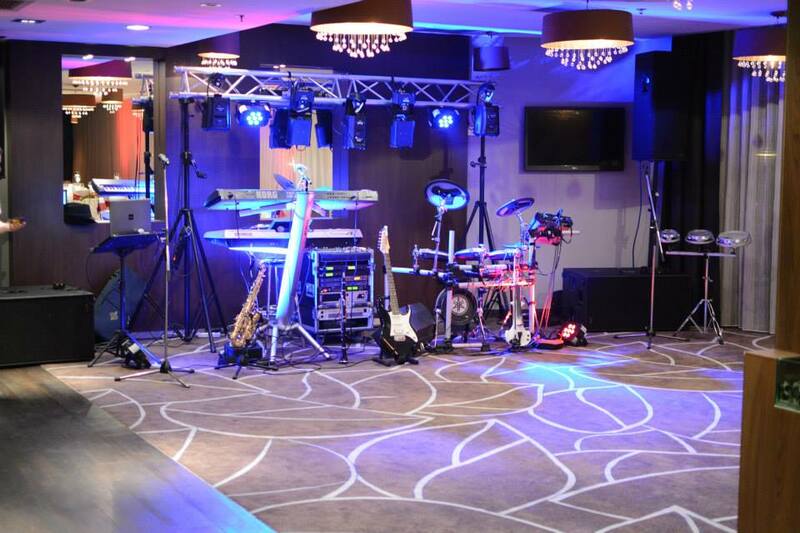 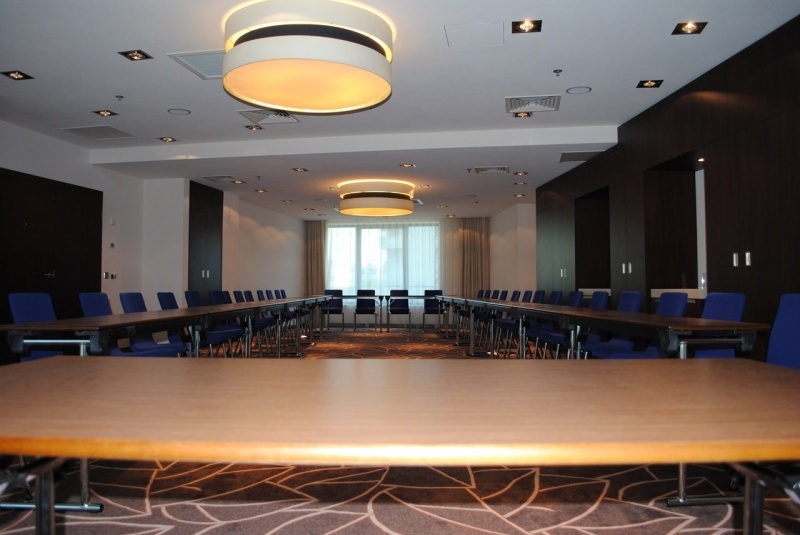 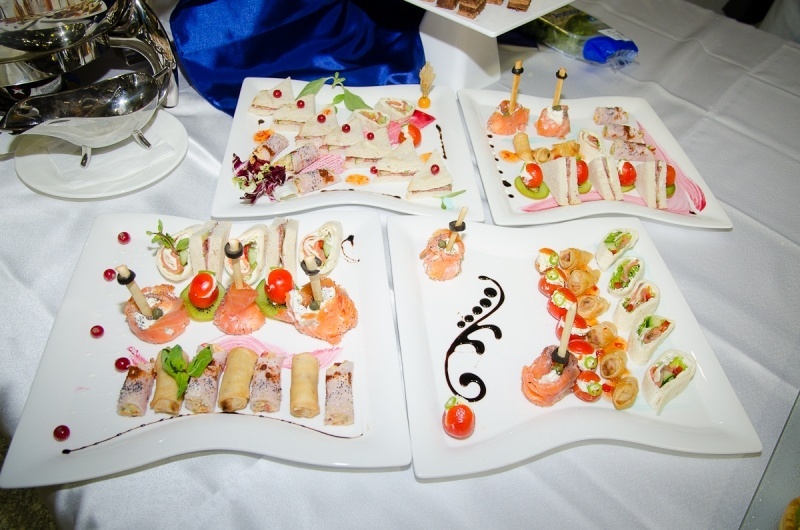 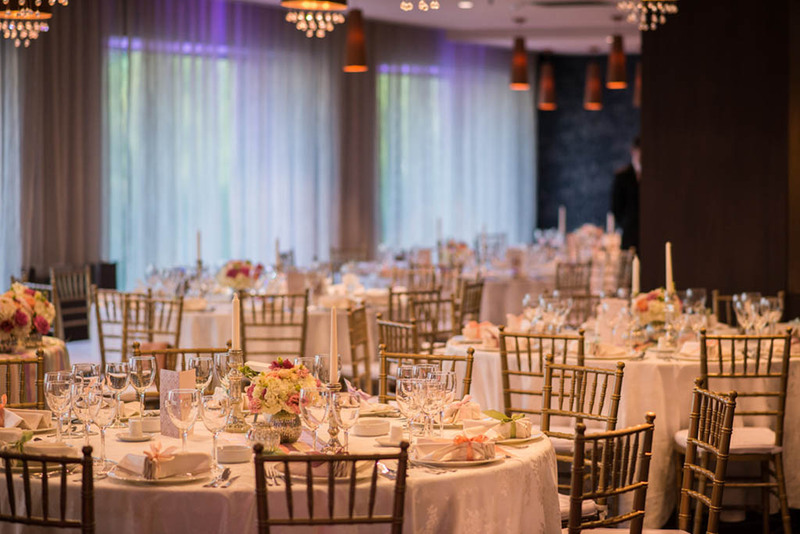 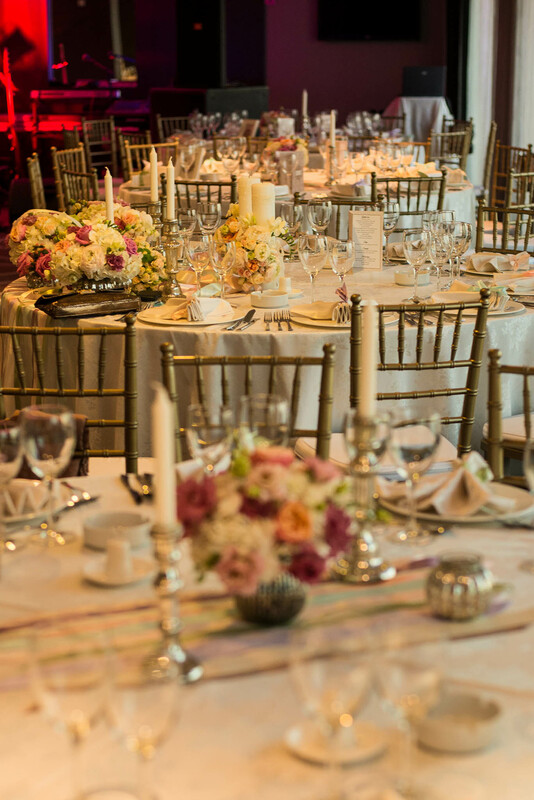 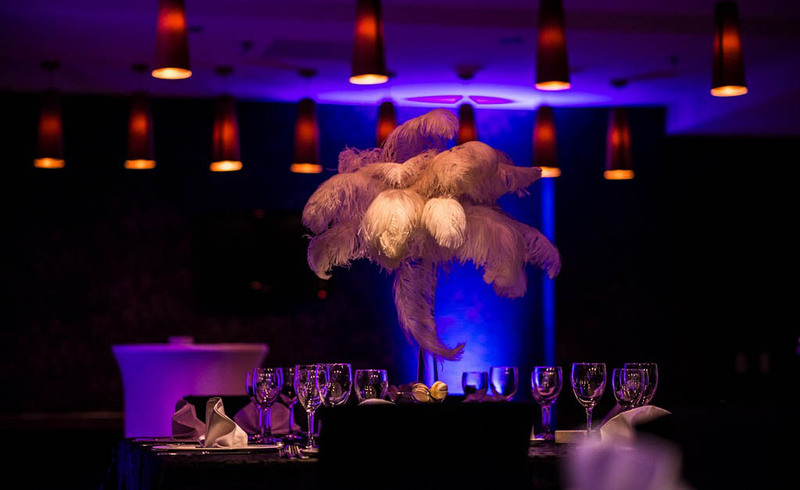 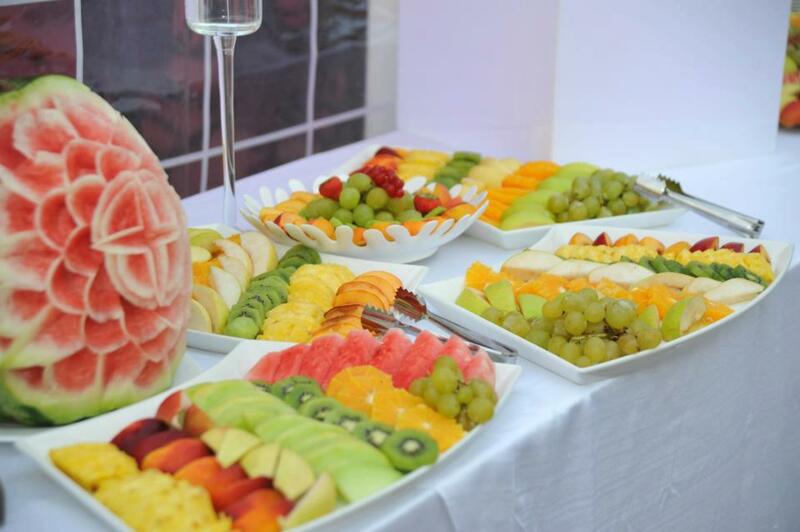 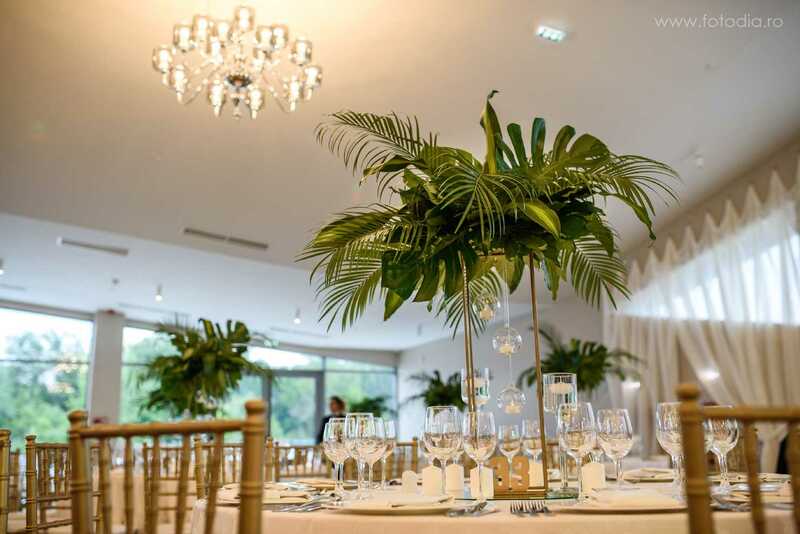 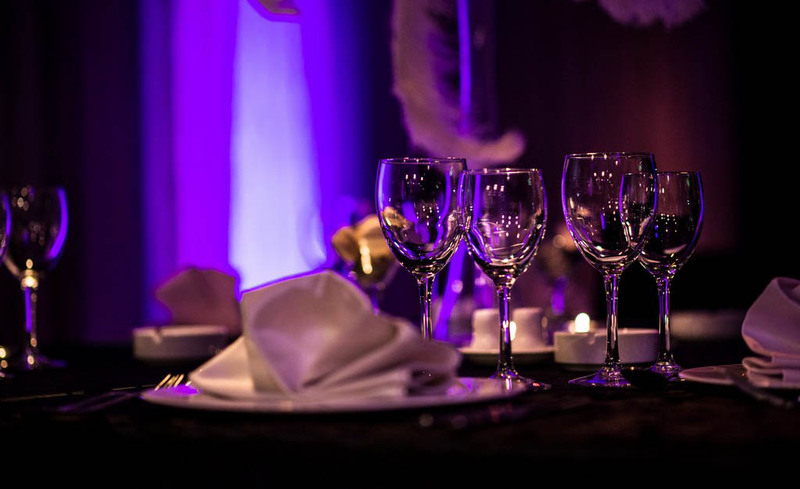 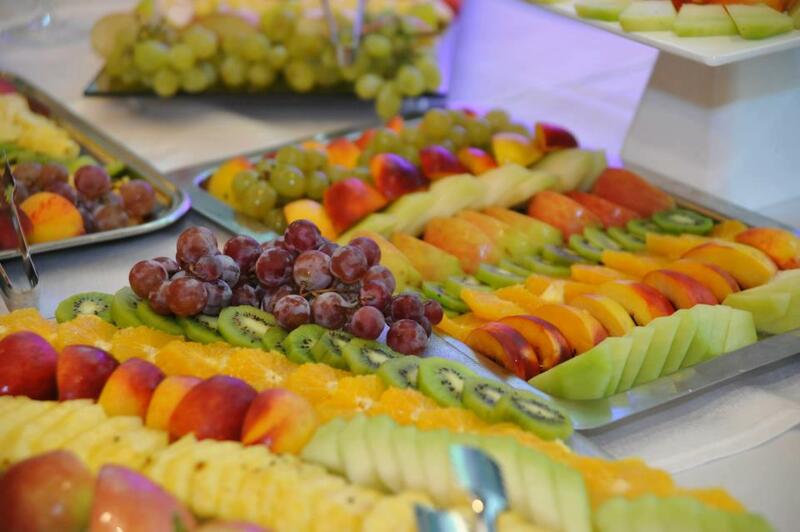 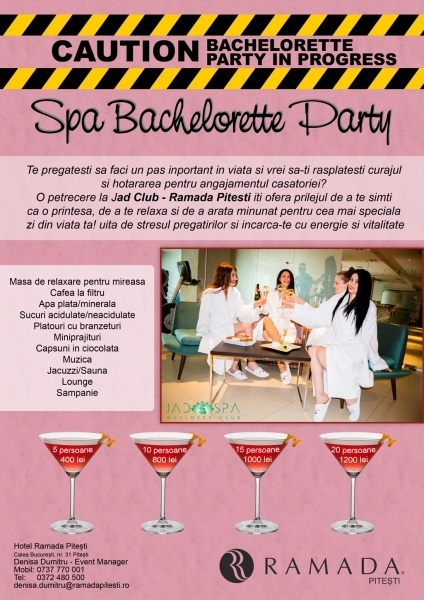 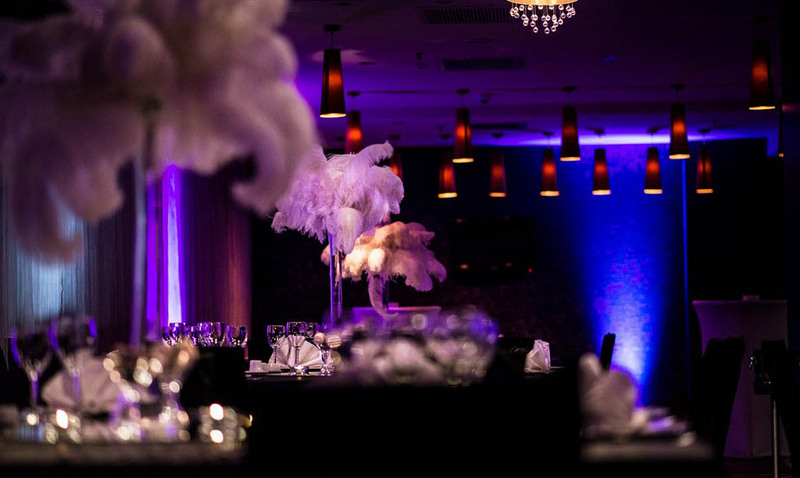 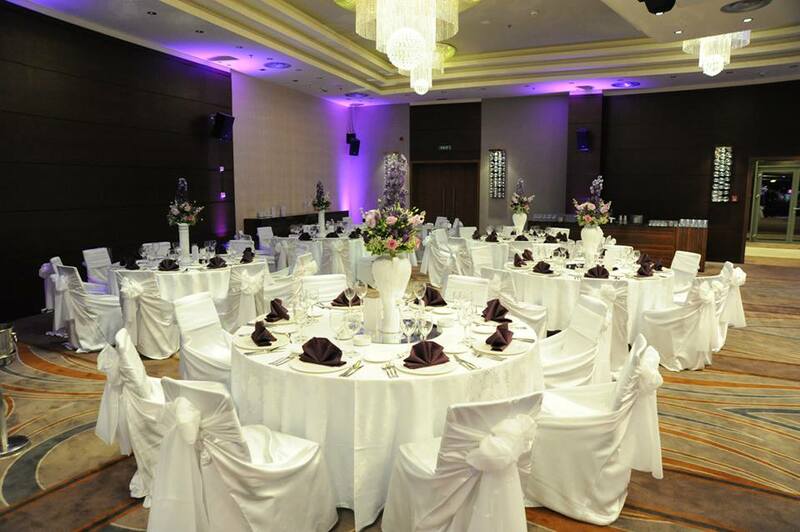 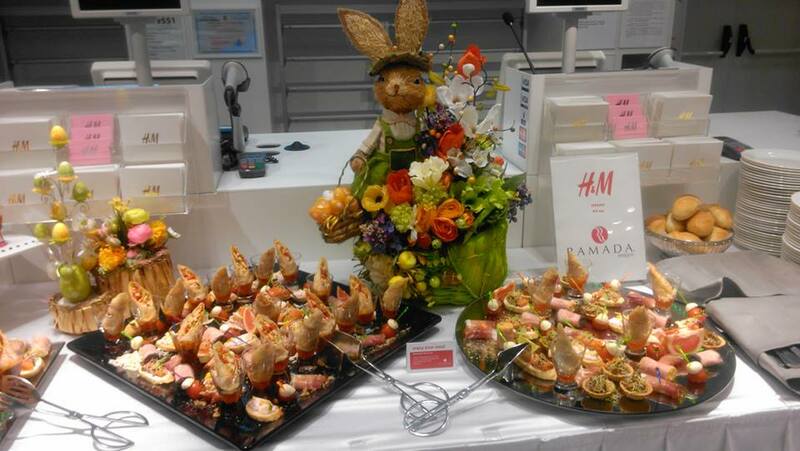 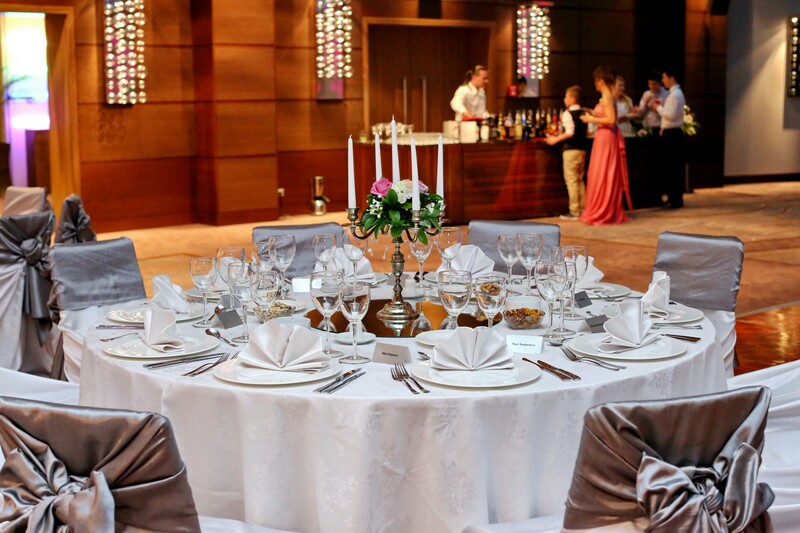 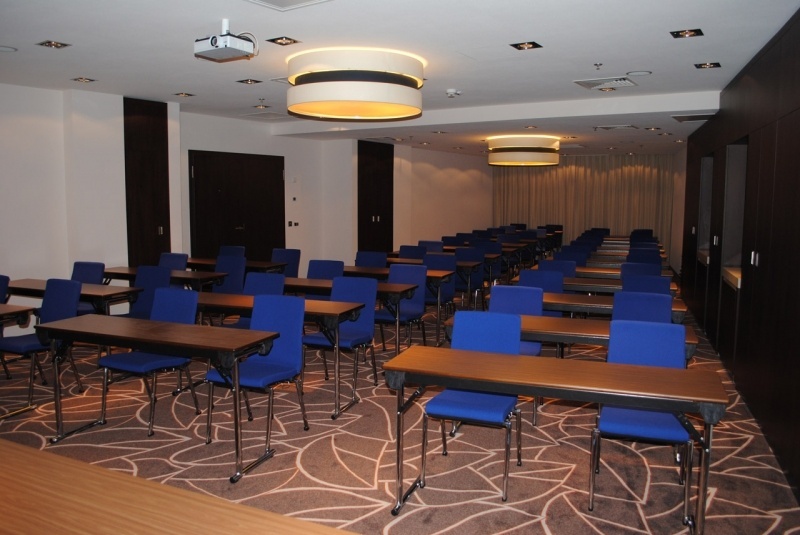 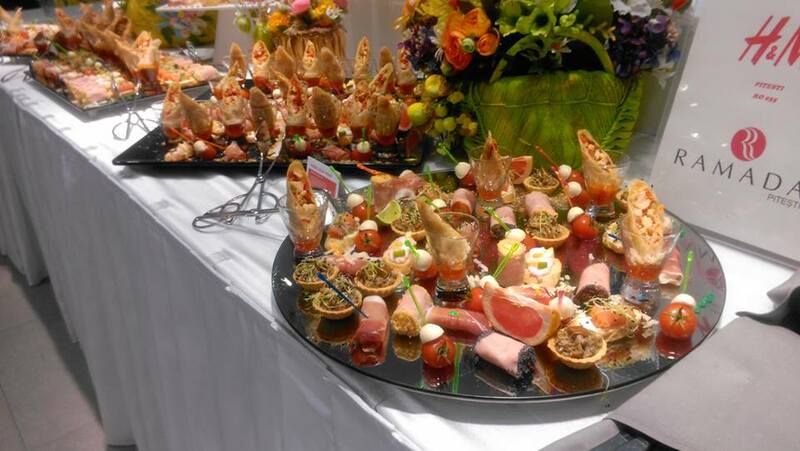 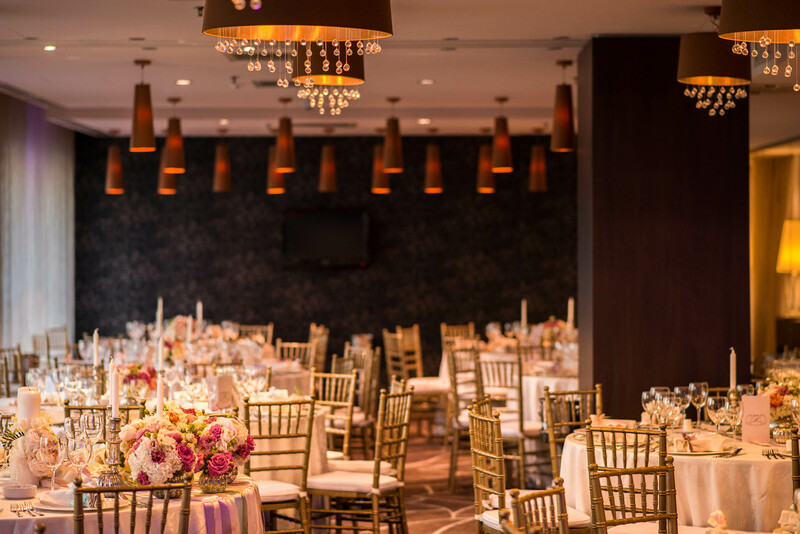 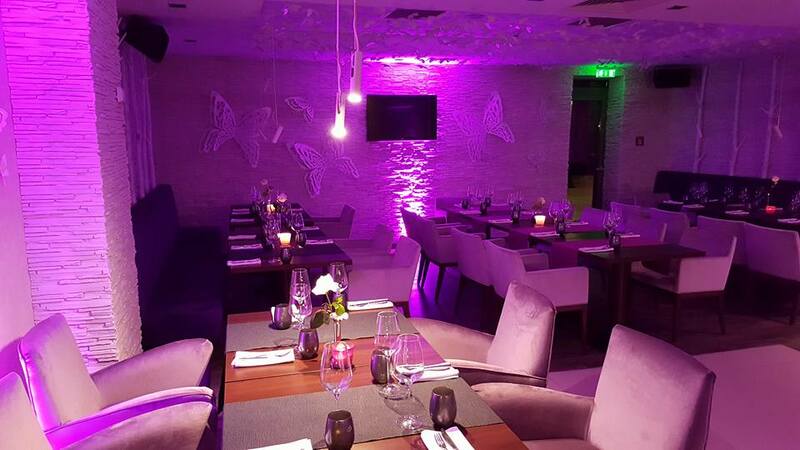 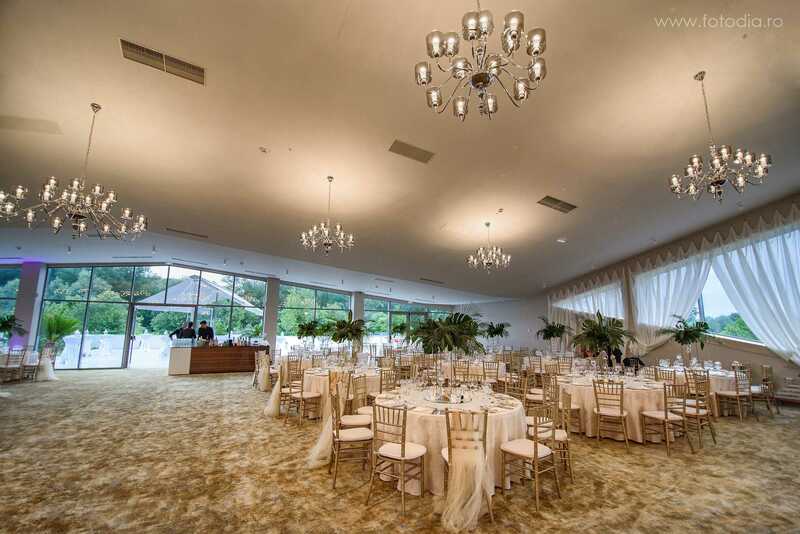 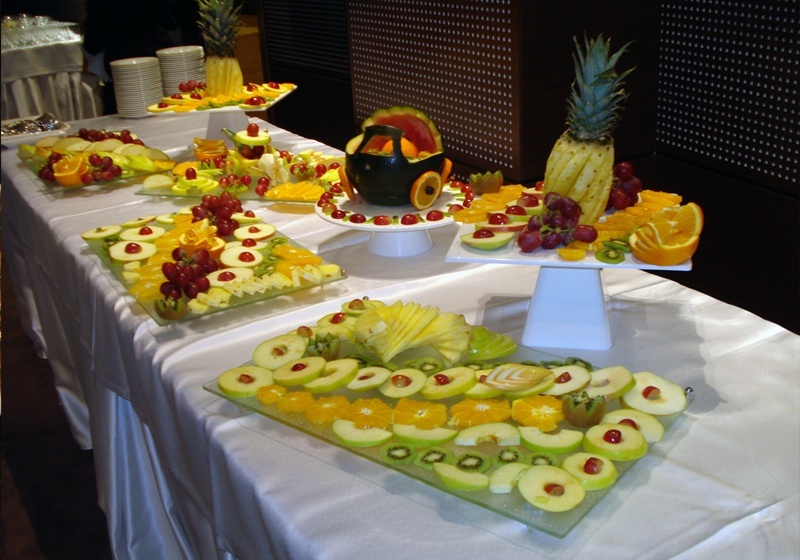 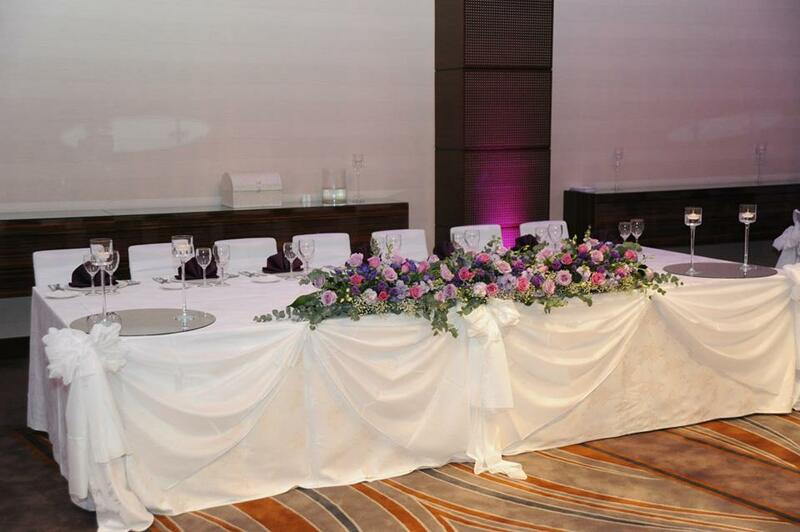 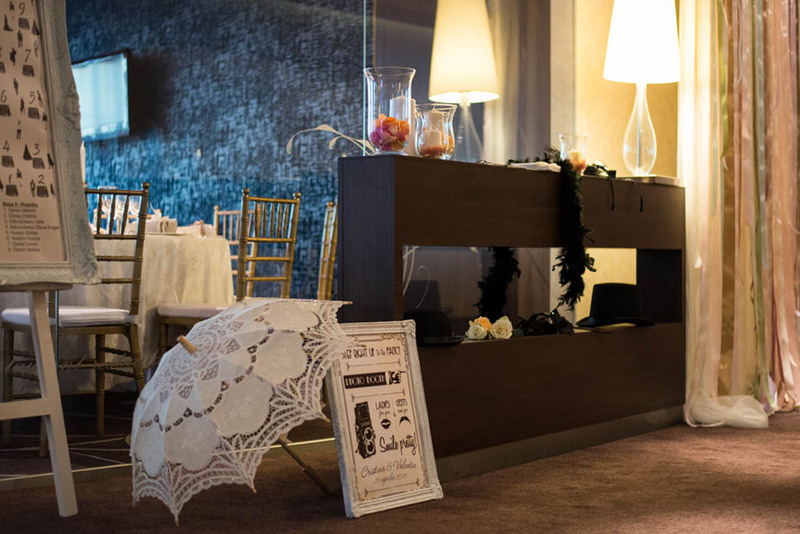 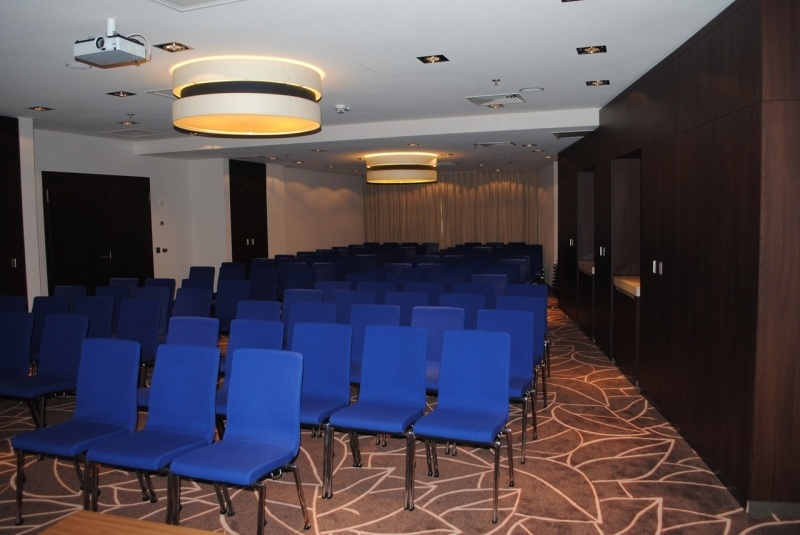 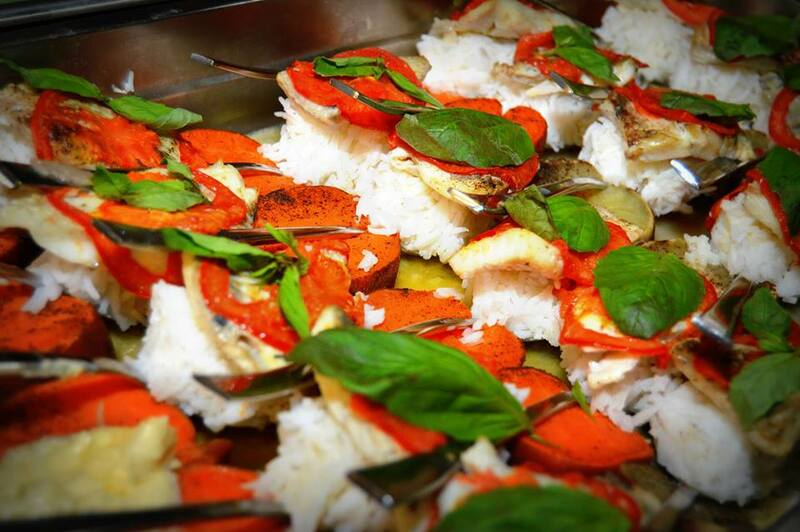 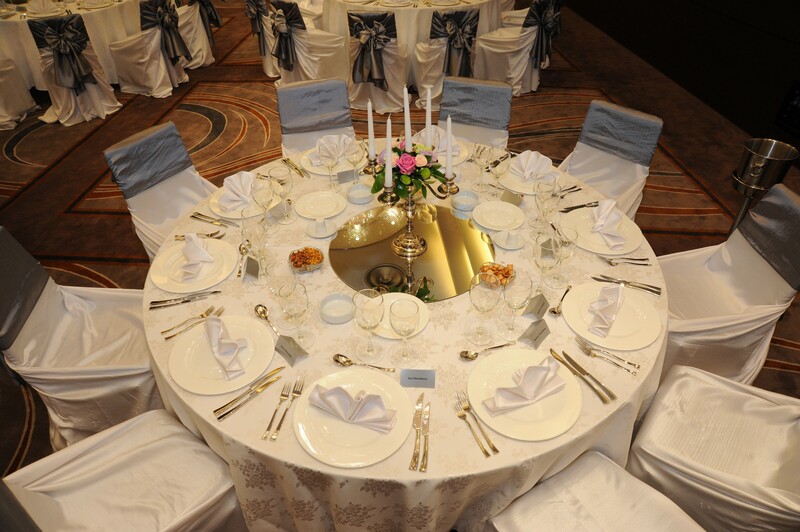 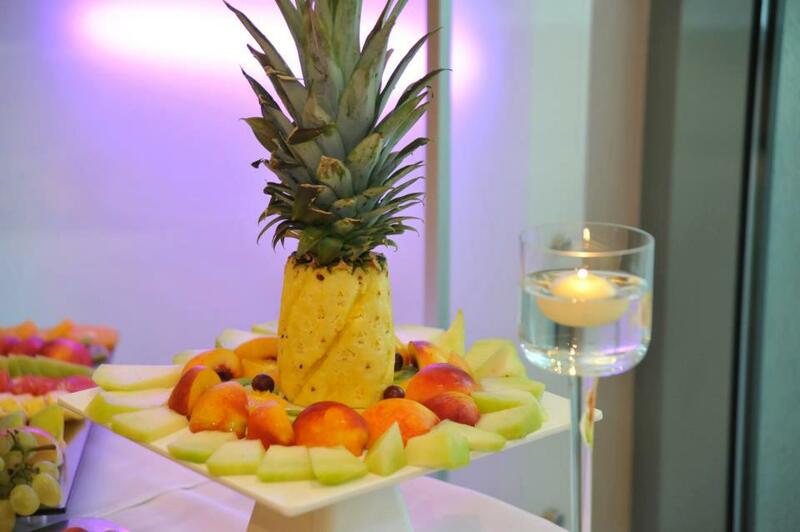 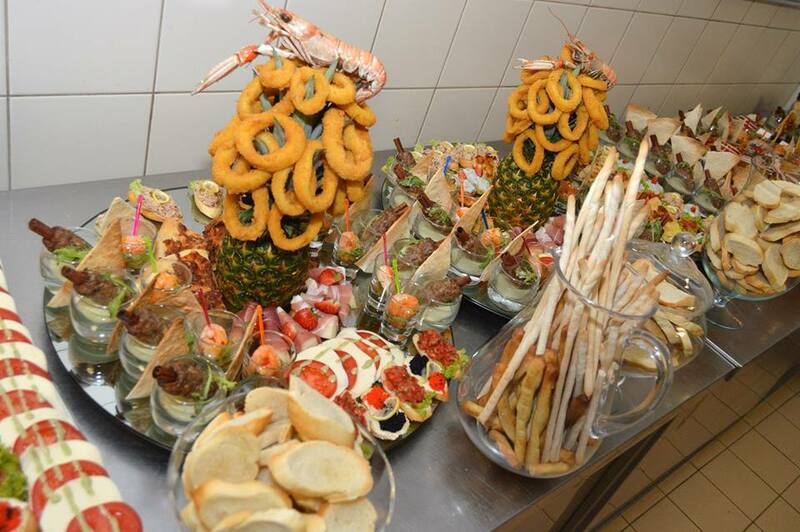 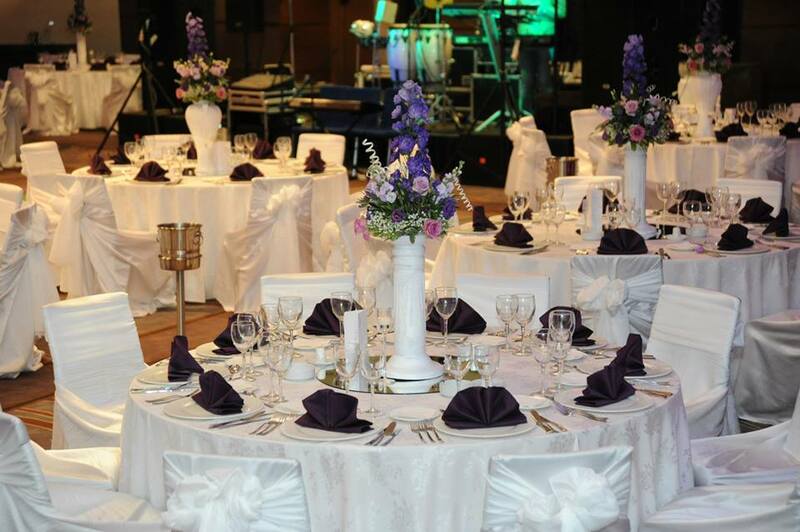 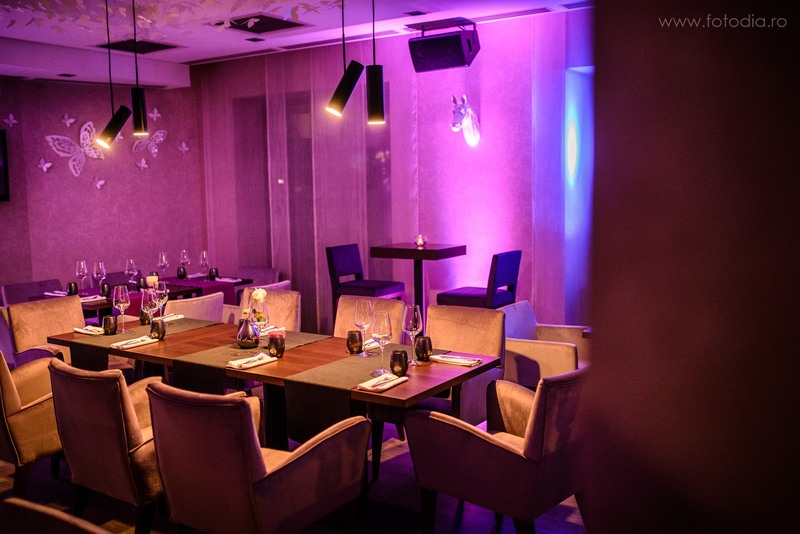 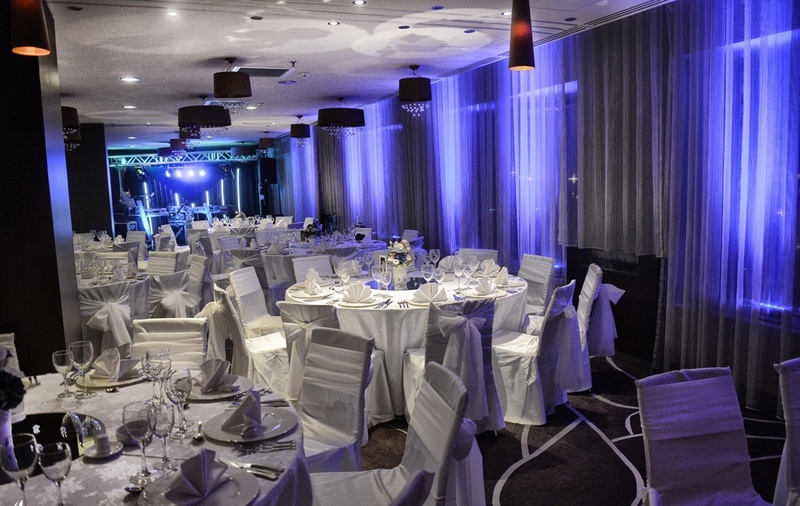 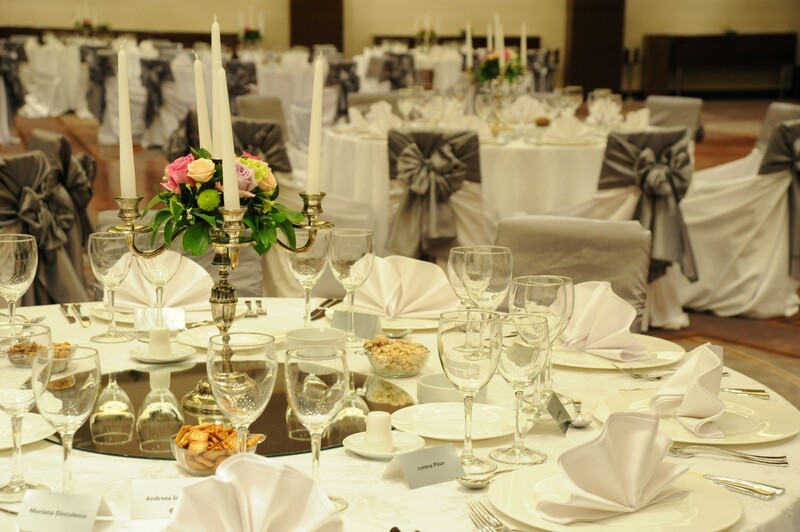 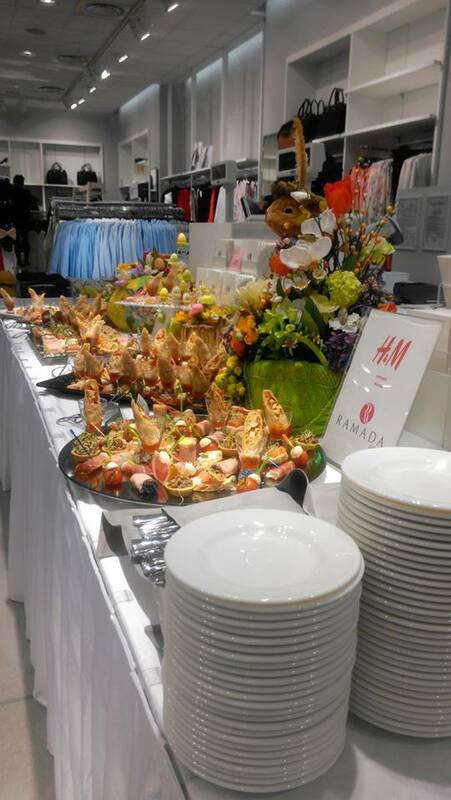 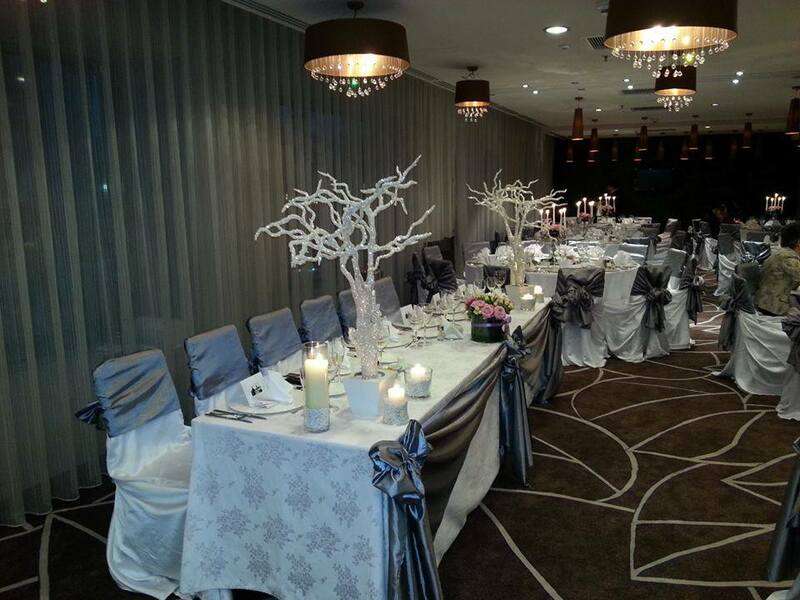 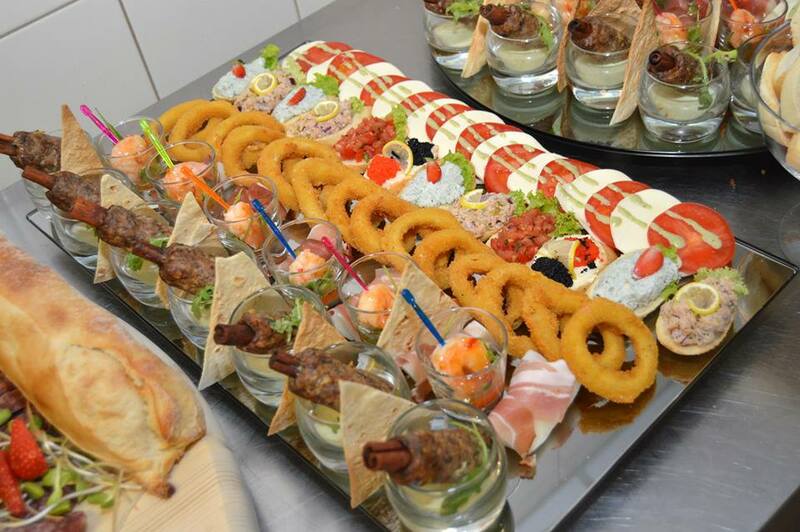 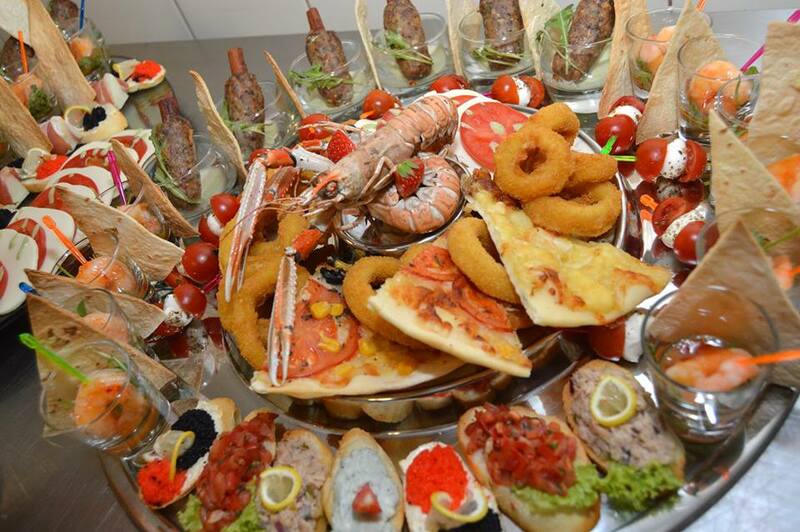 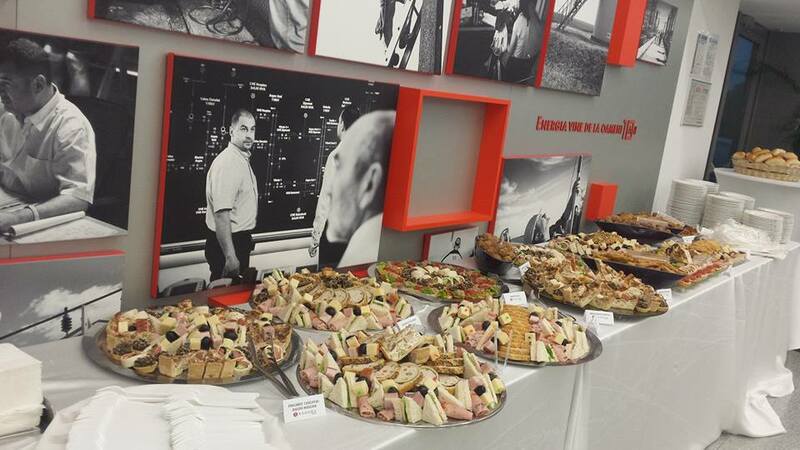 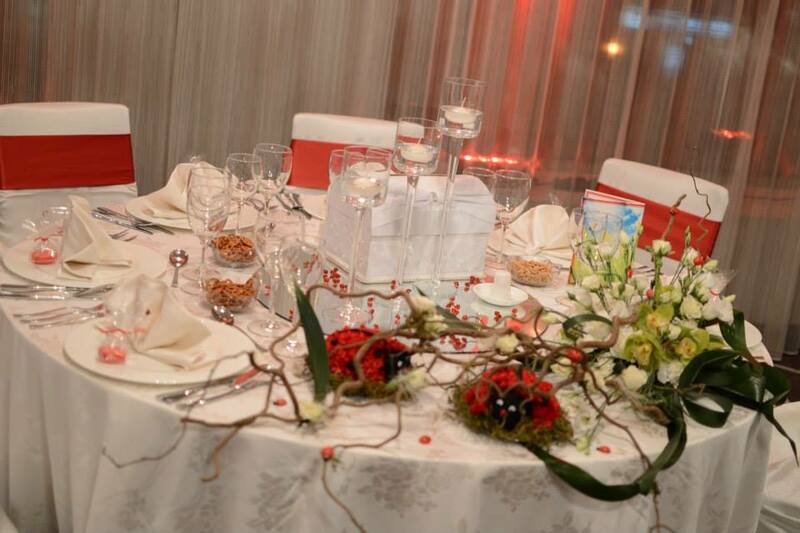 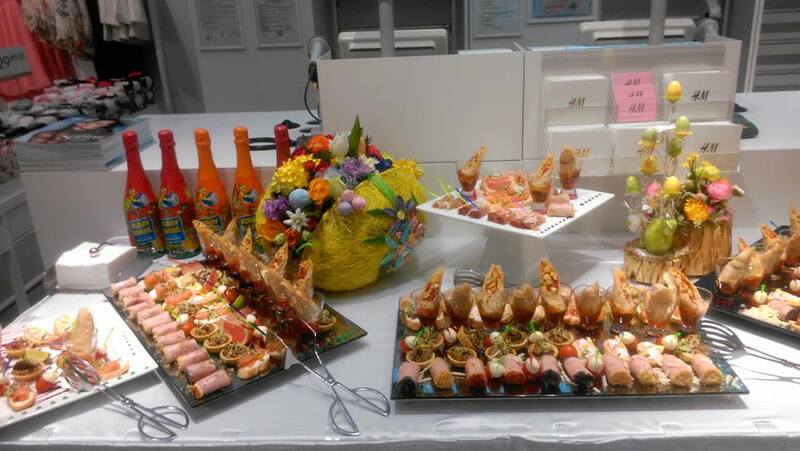 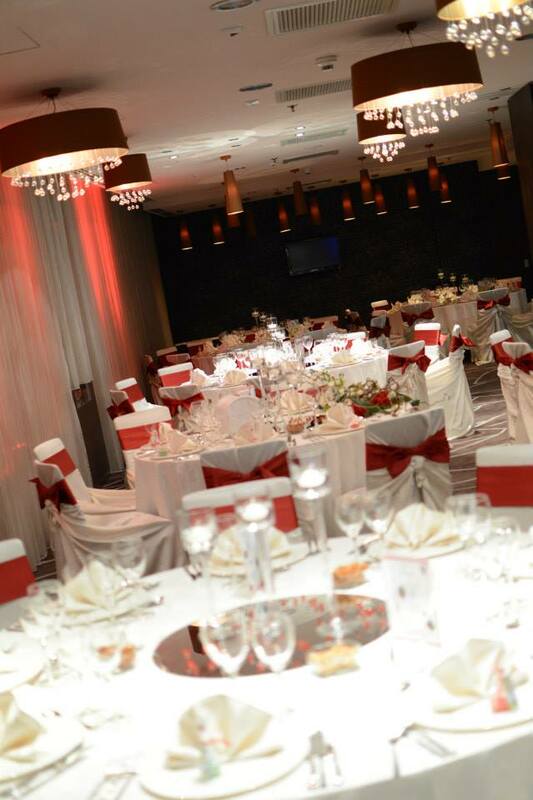 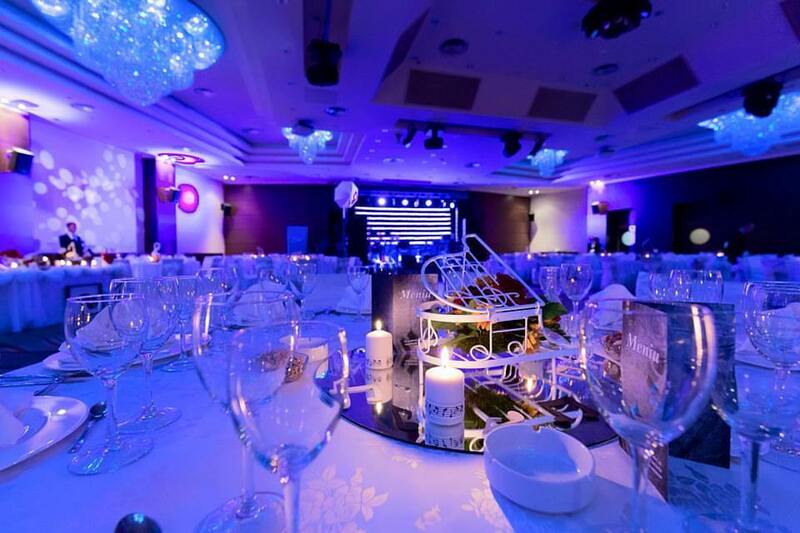 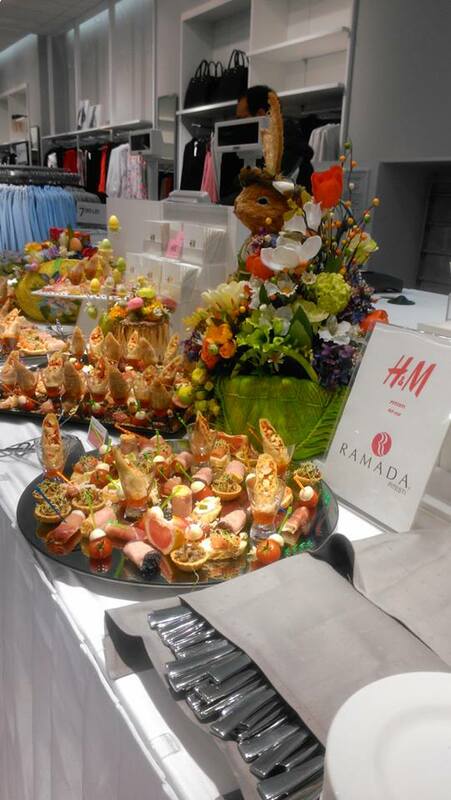 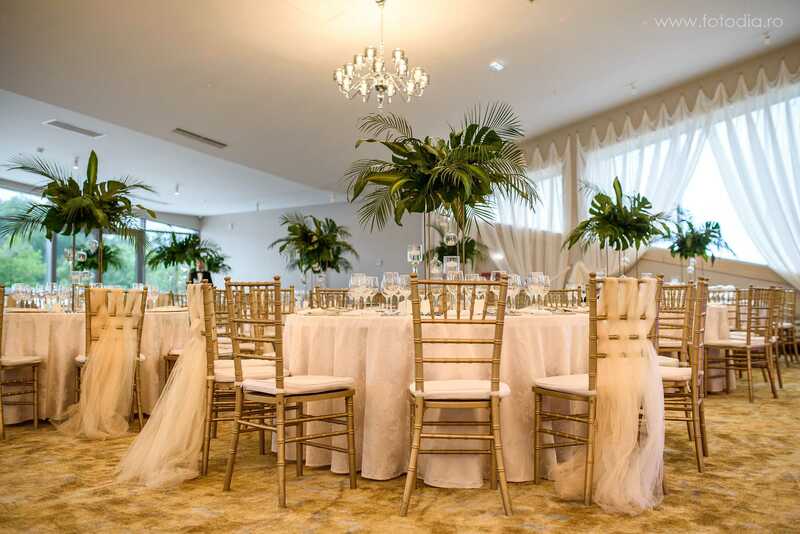 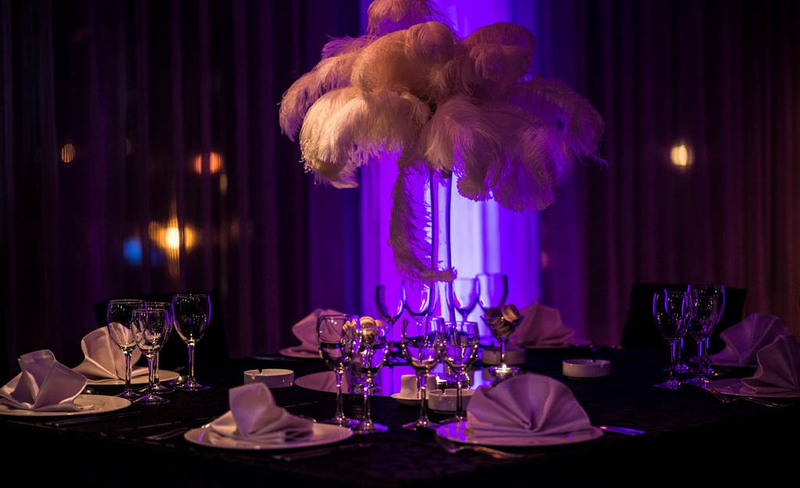 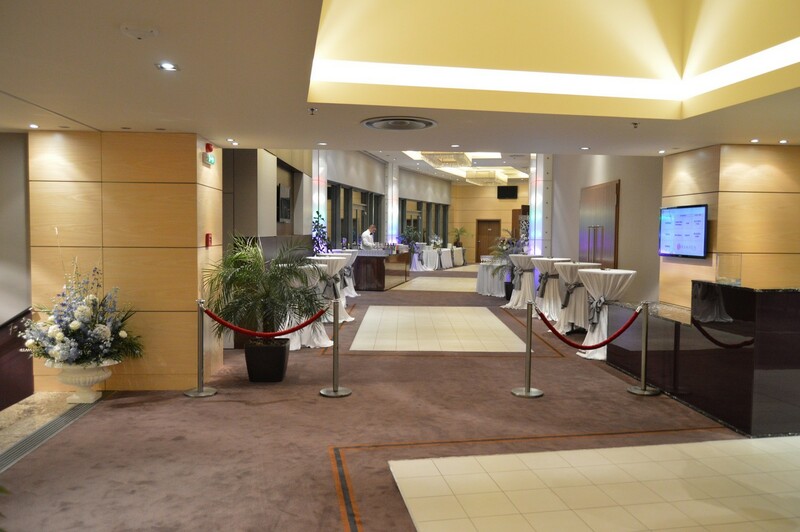 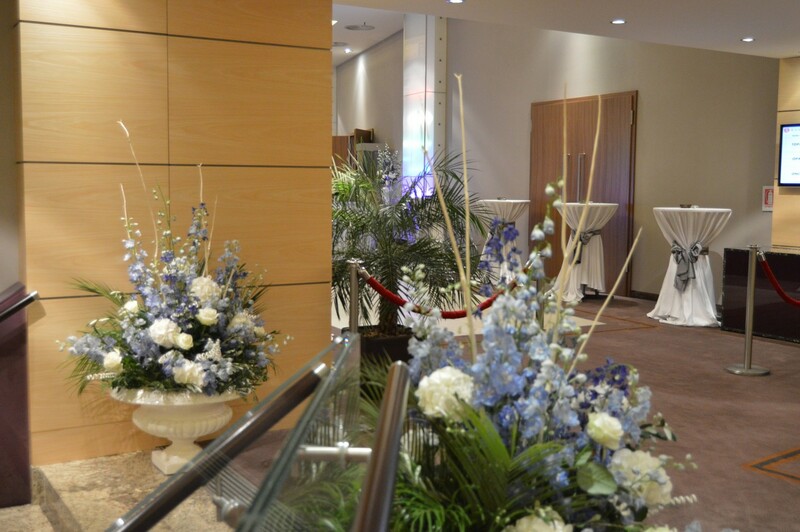 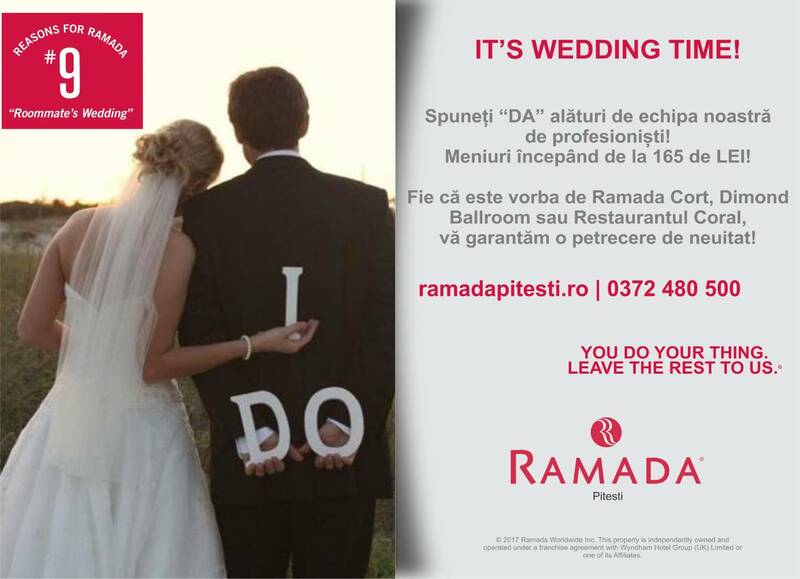 Elegant and stylish wedding at Ramada Pitesti with menus starting from 165 lei / person. 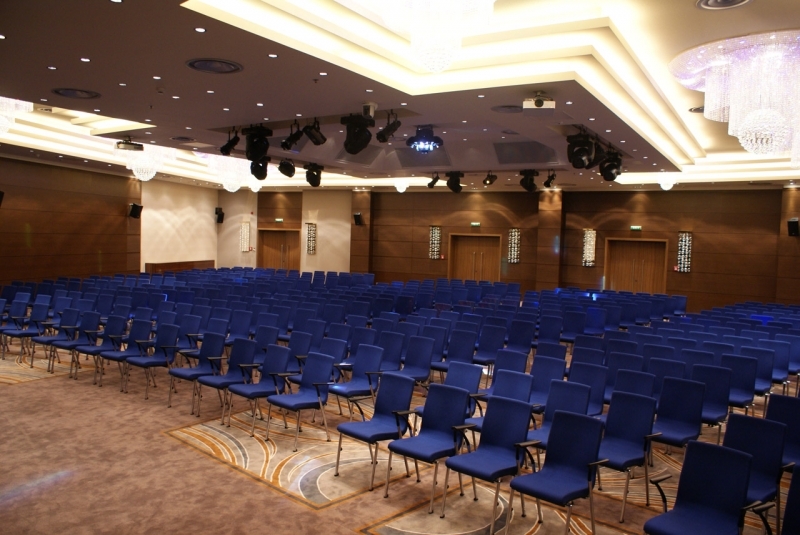 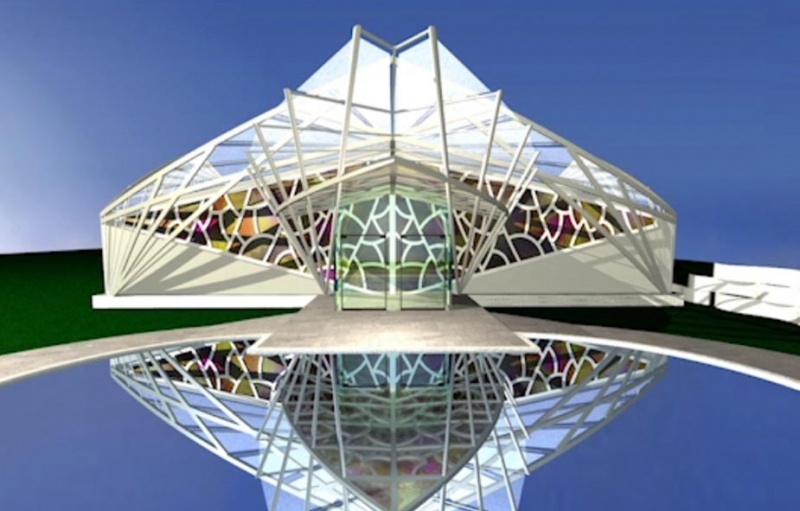 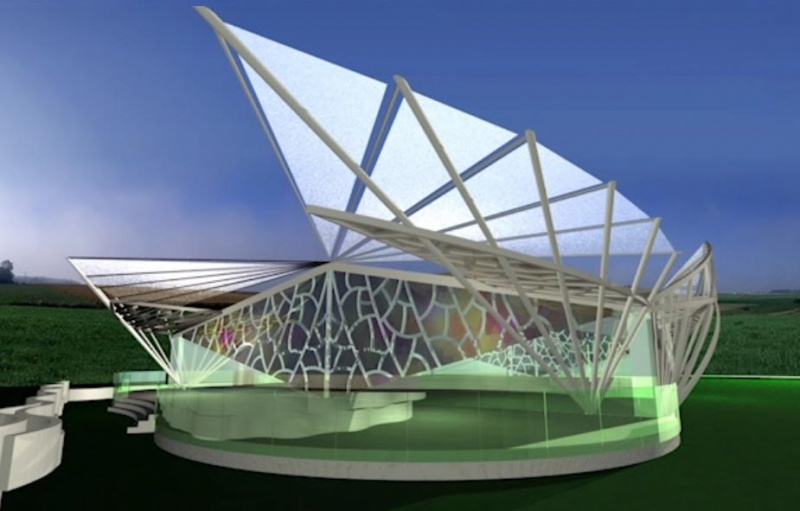 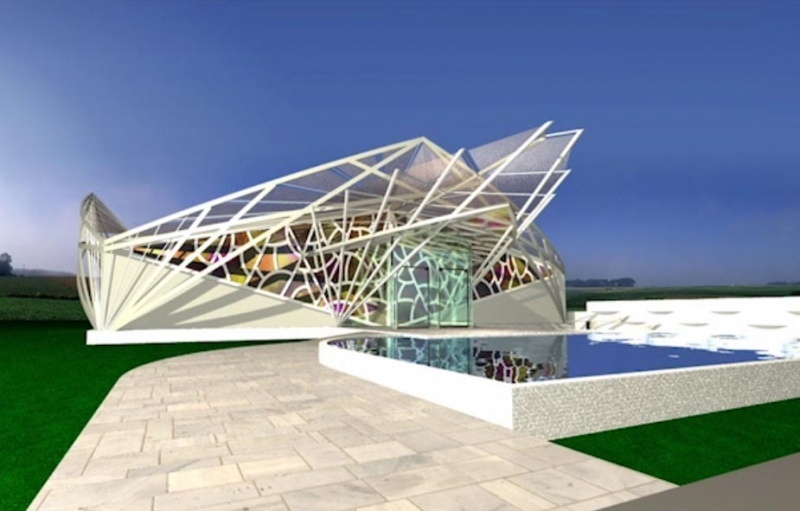 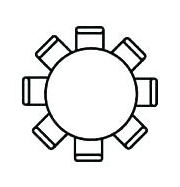 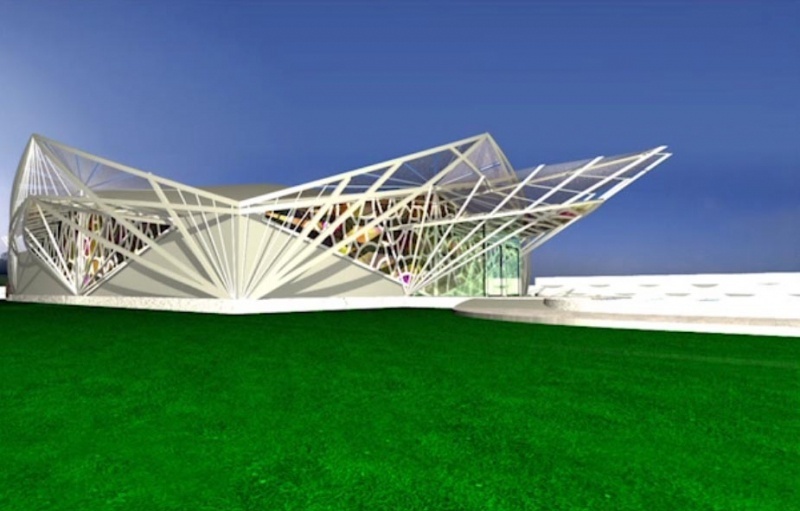 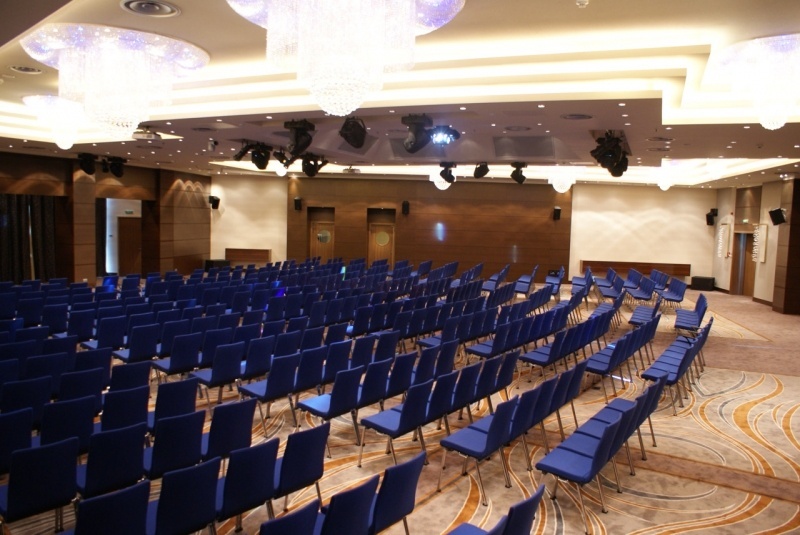 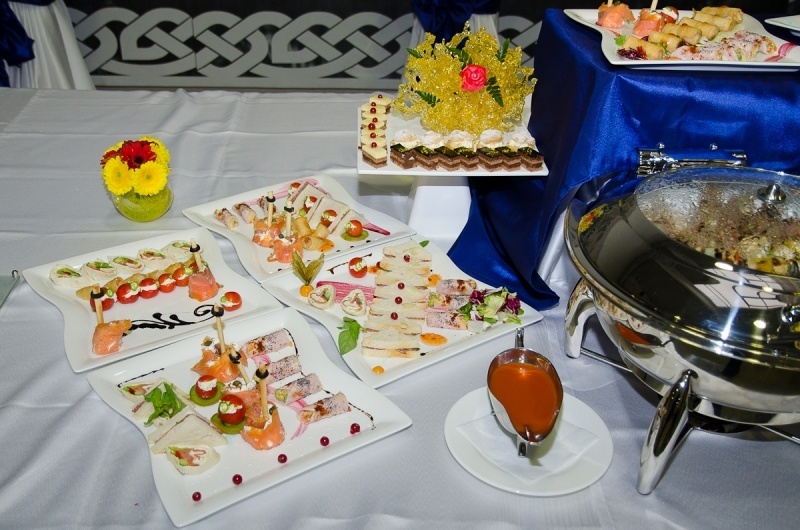 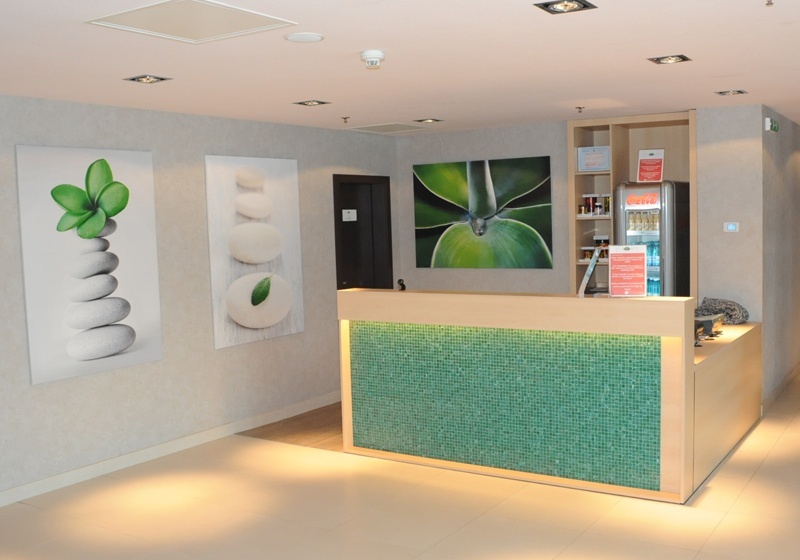 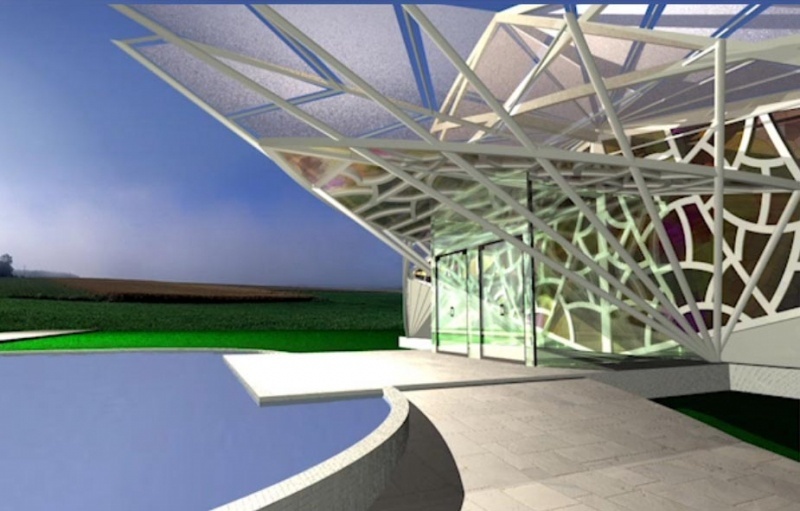 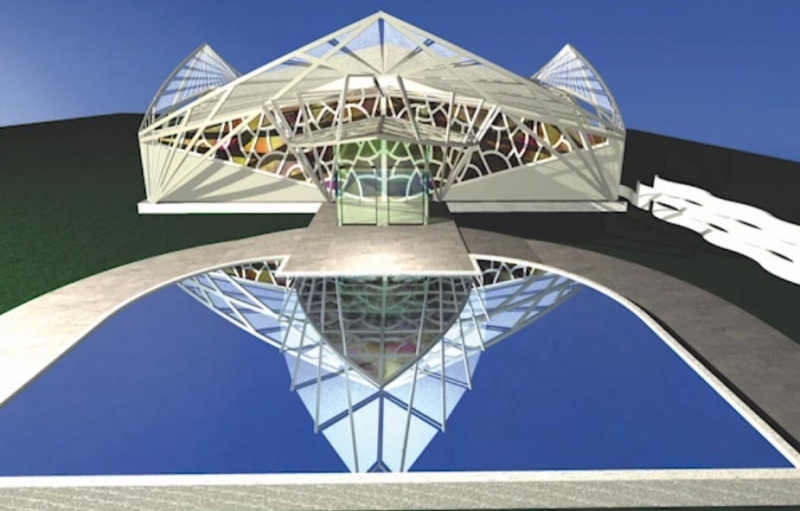 * The offer is valid only for events within the hotel. 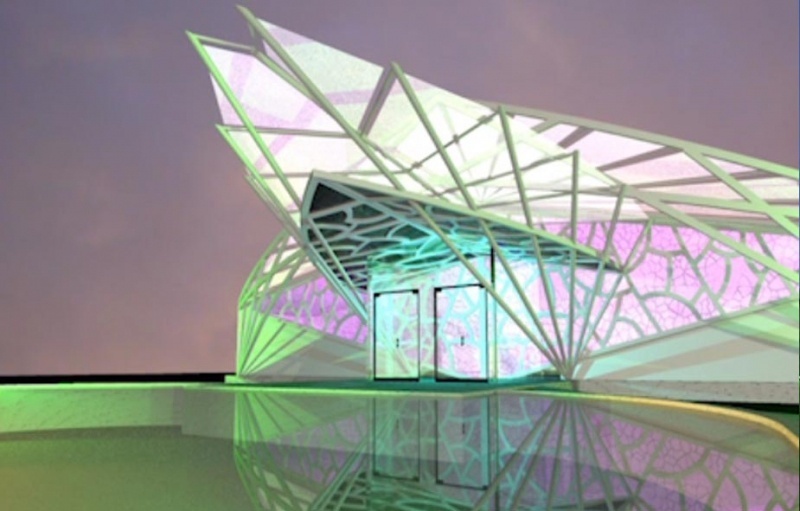 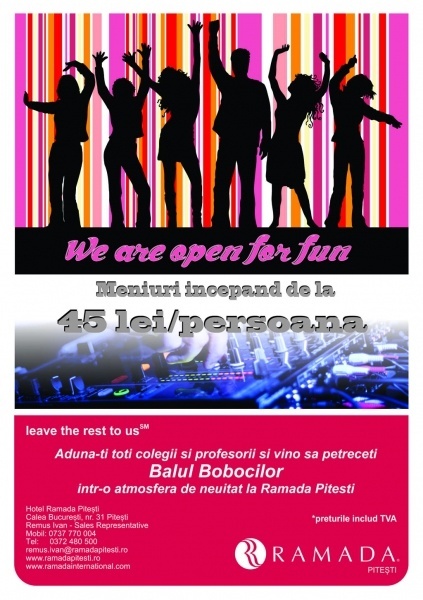 Menus starting at 45 lei / person. 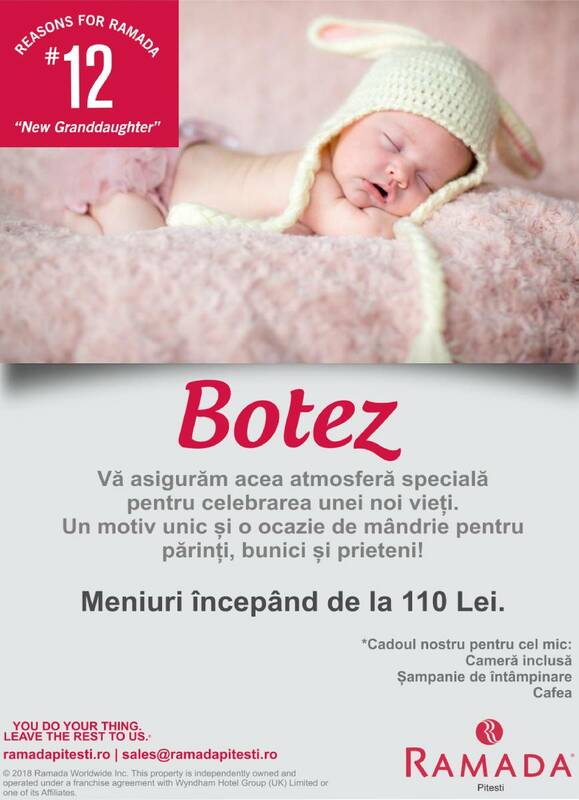 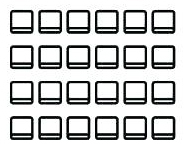 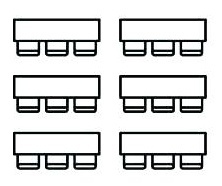 Menus starting from 110 Lei / person. 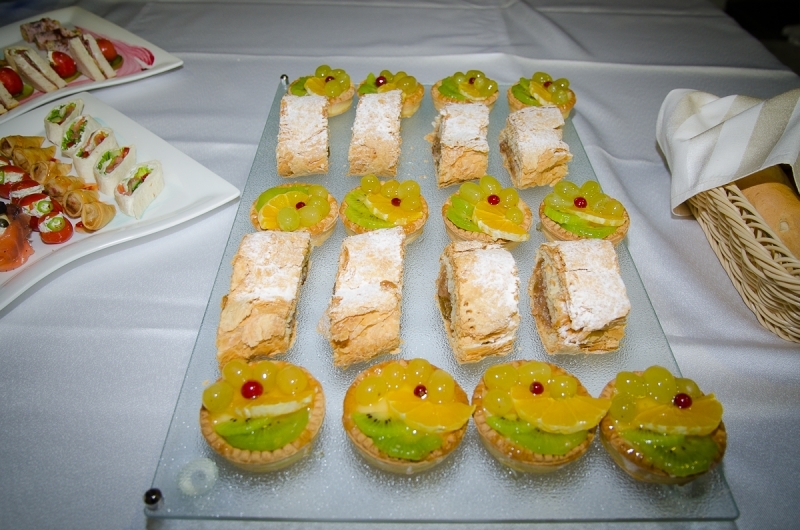 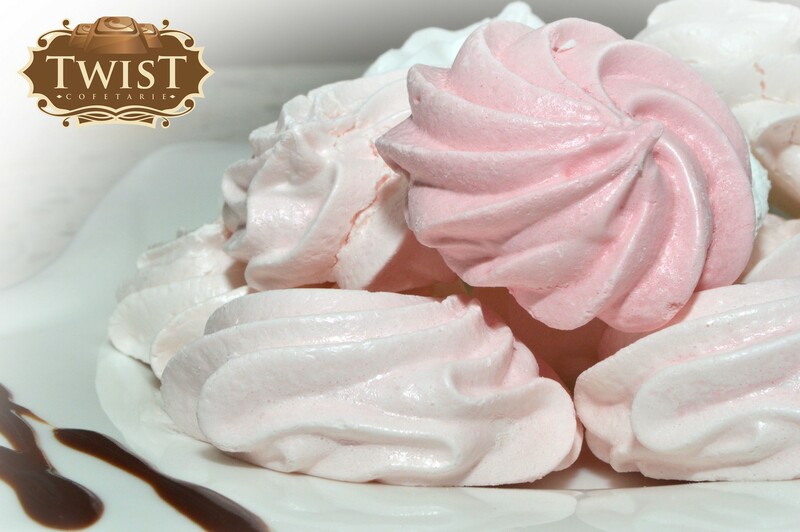 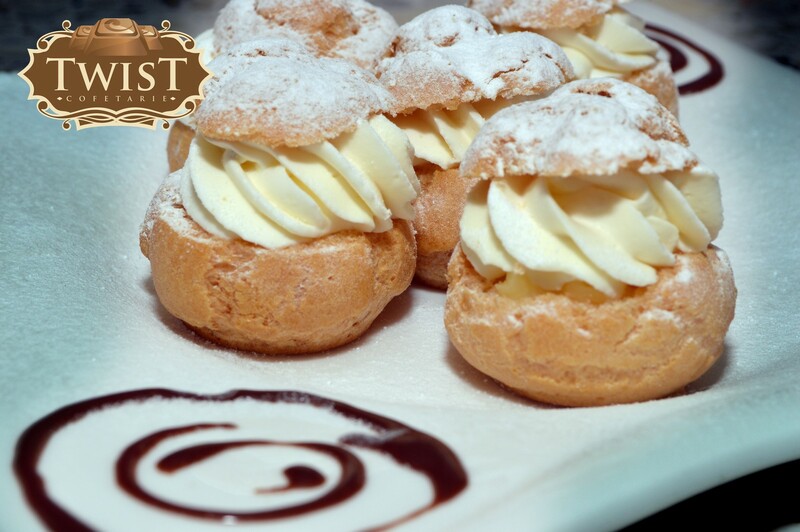 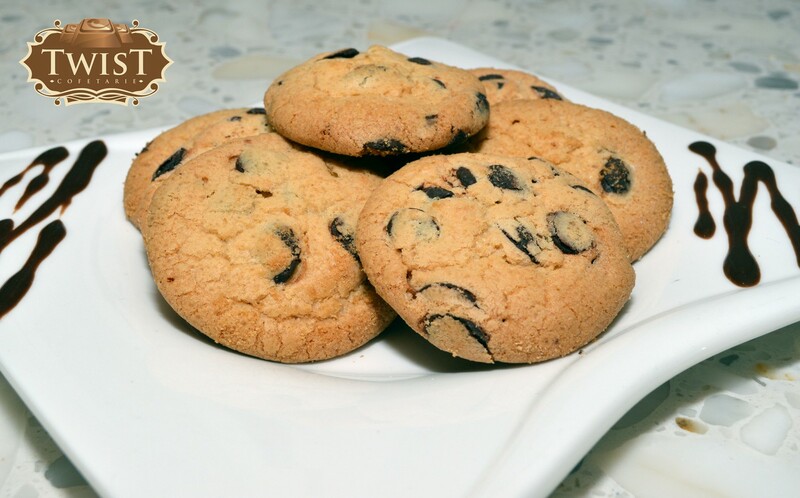 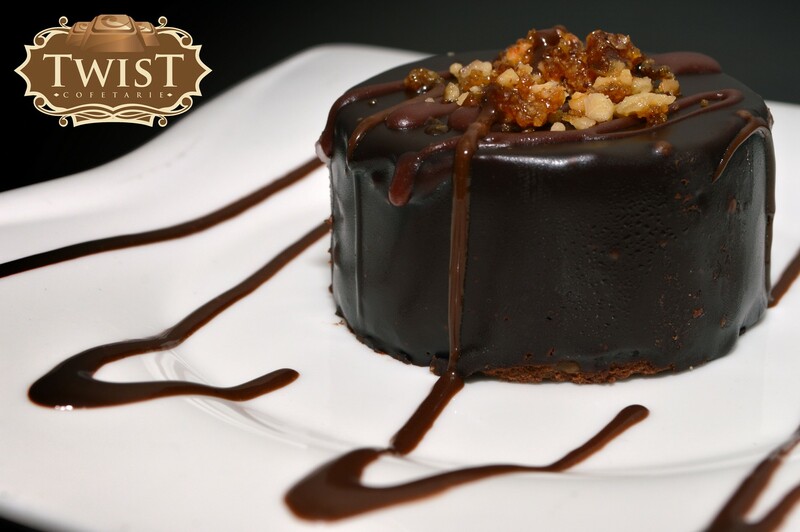 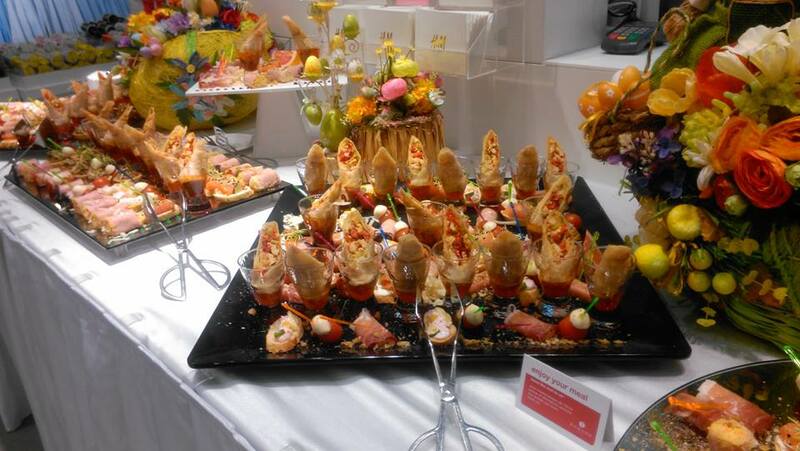 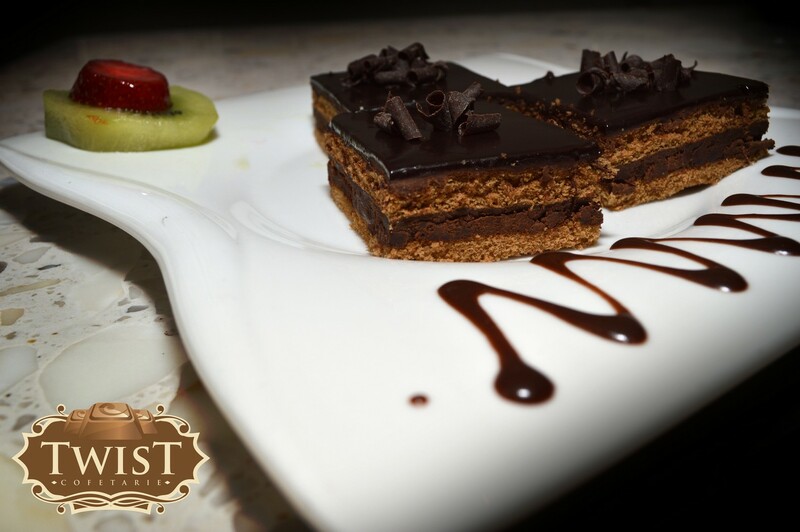 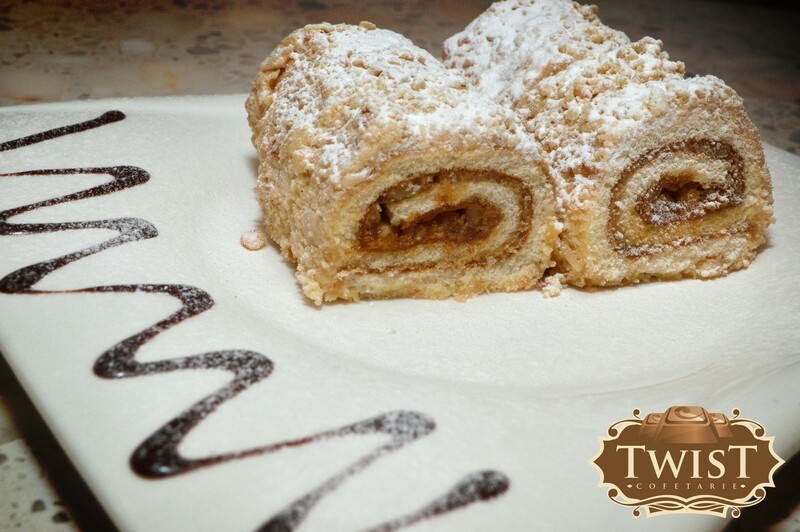 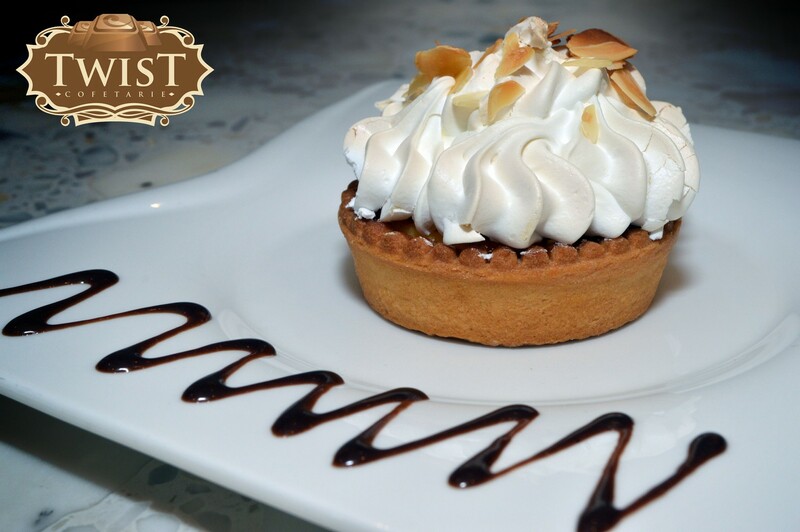 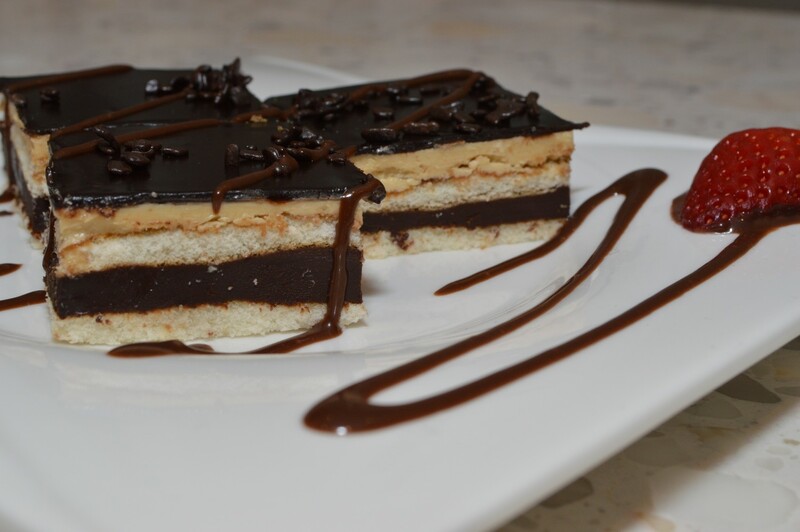 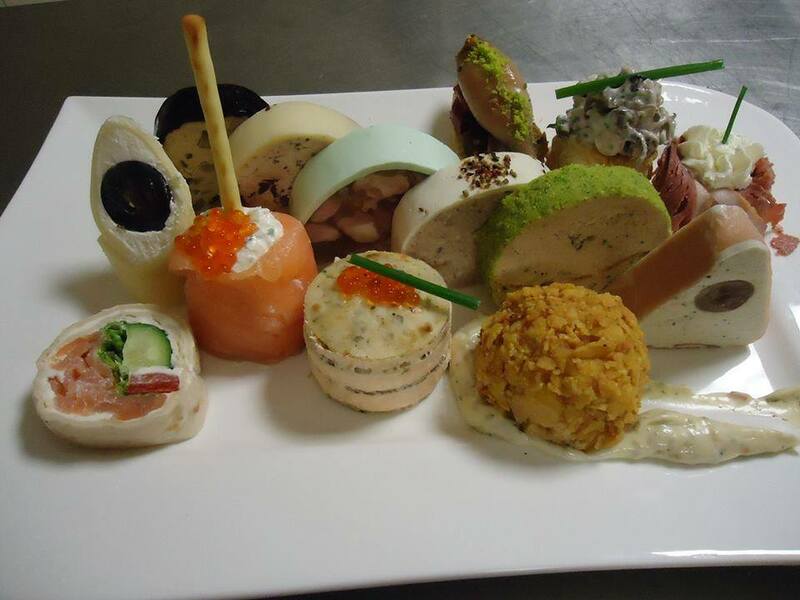 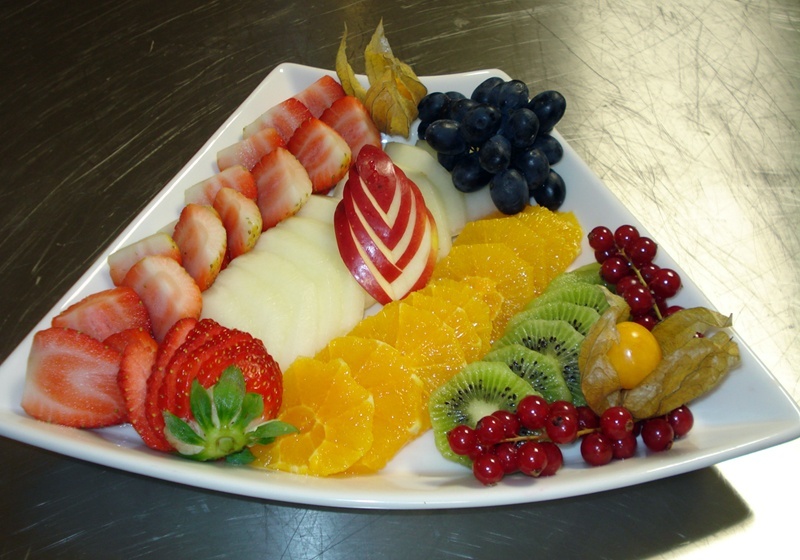 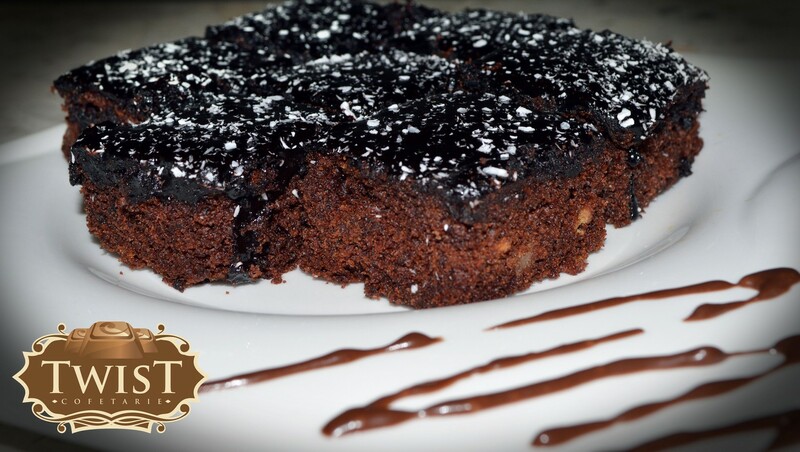 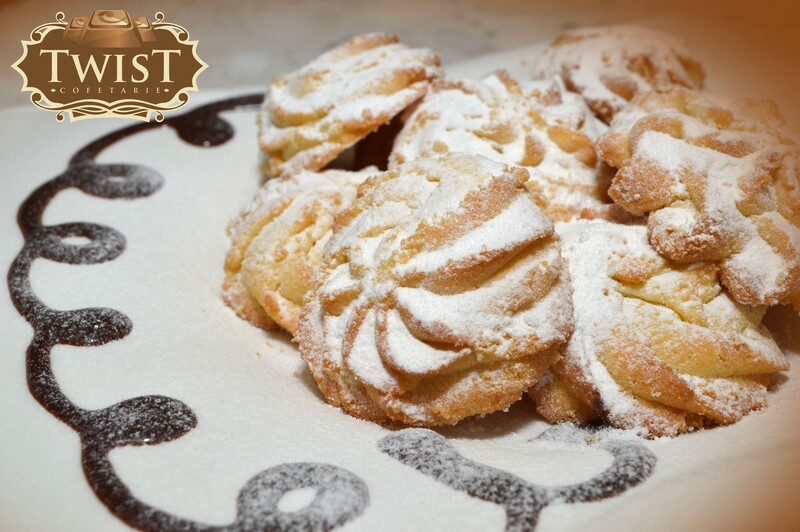 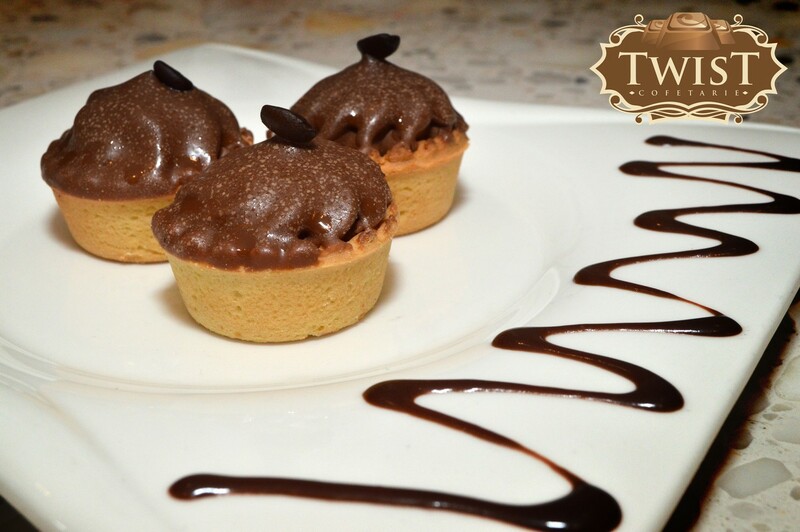 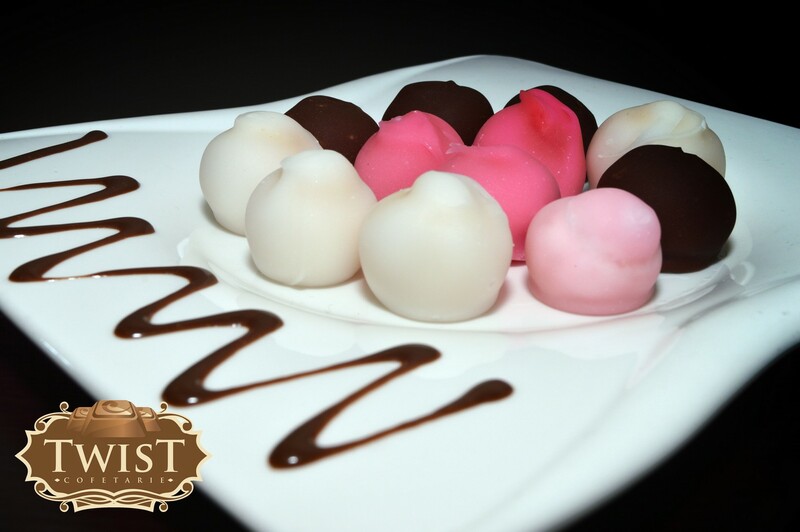 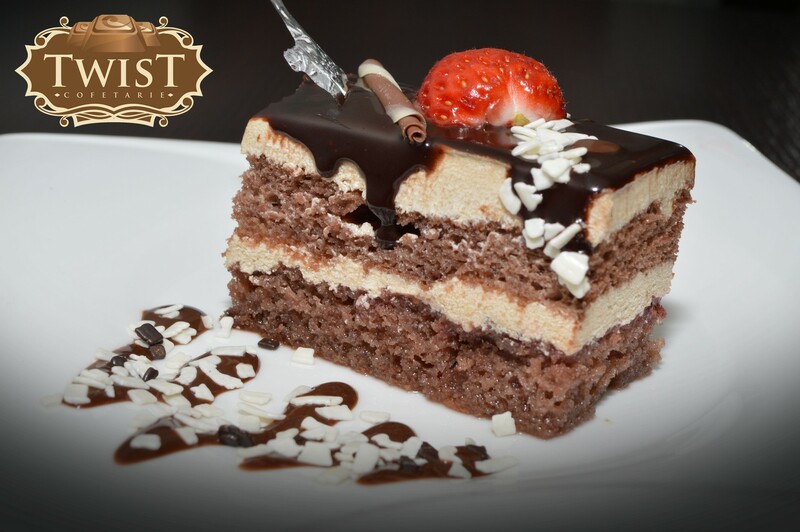 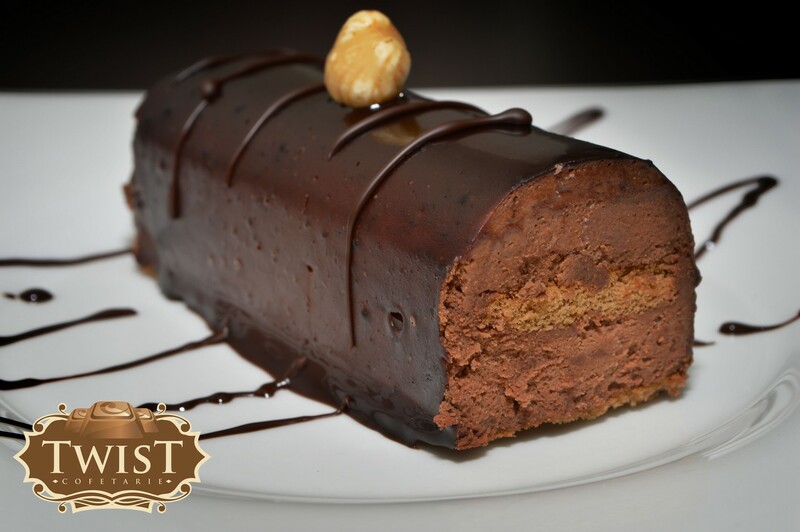 Pastry Twist from the hotel delights you with the fine and delicate taste of its products. 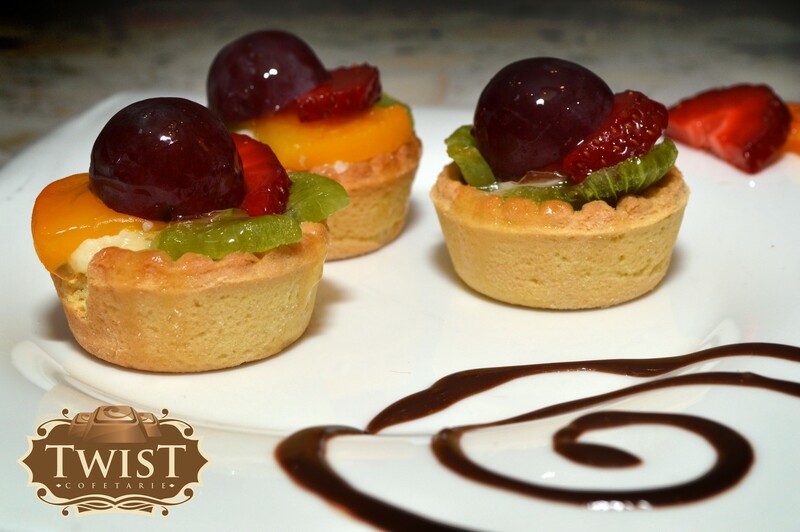 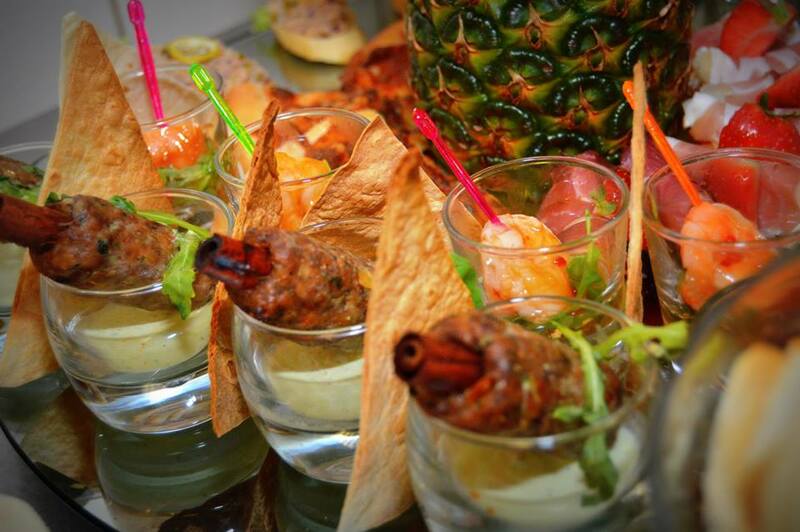 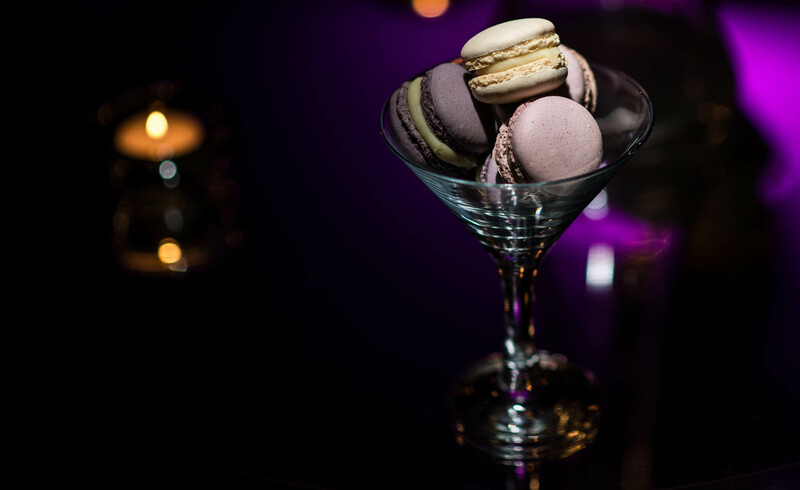 Let yourself be conquered by the craftsmanship of the ingredients. 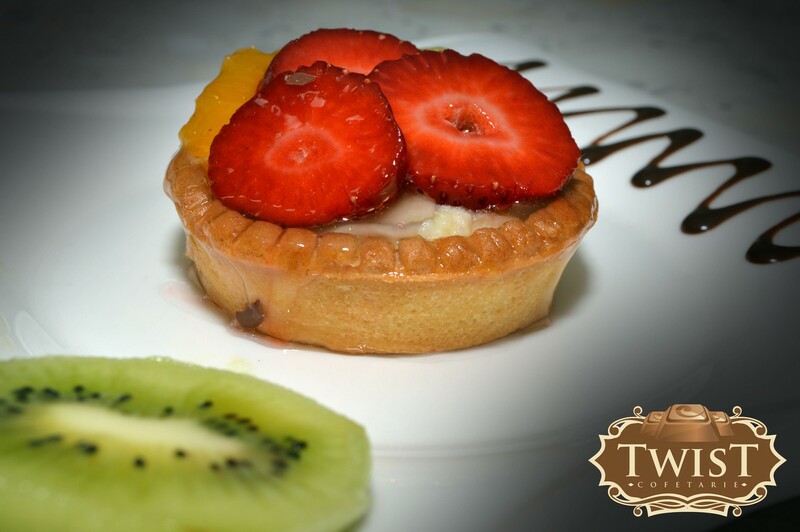 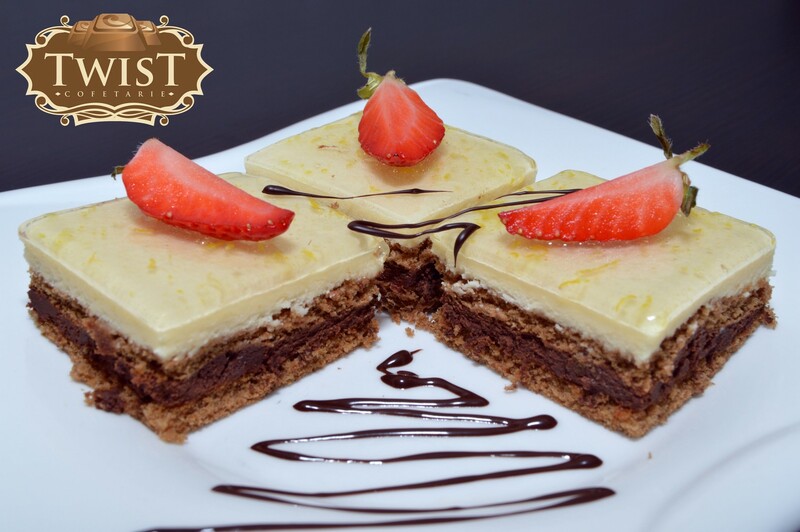 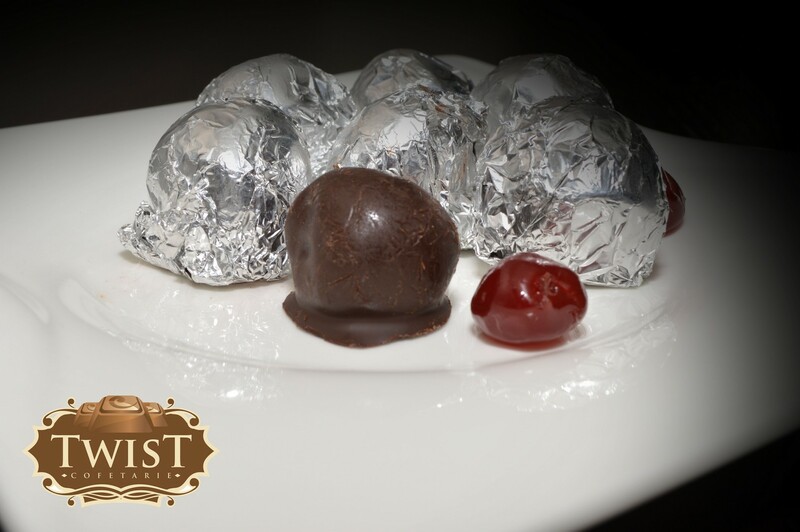 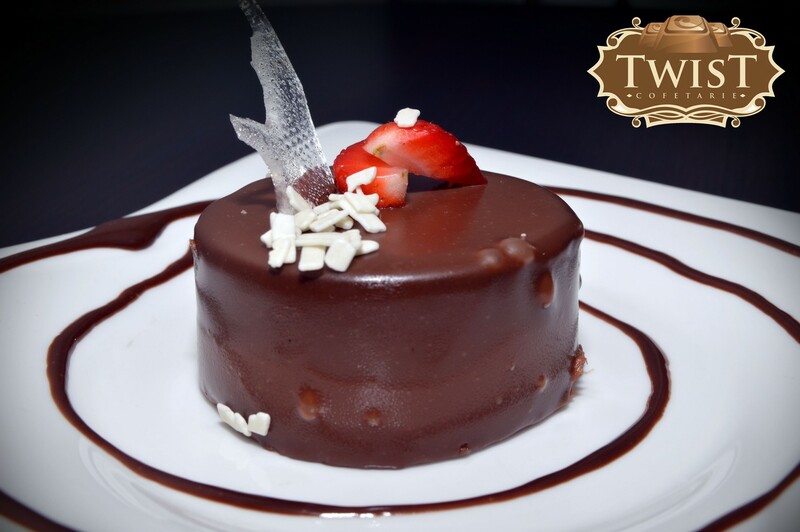 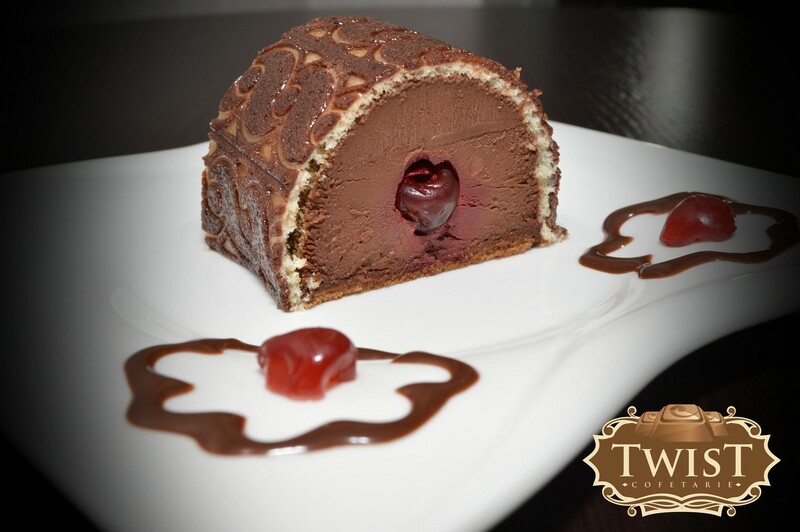 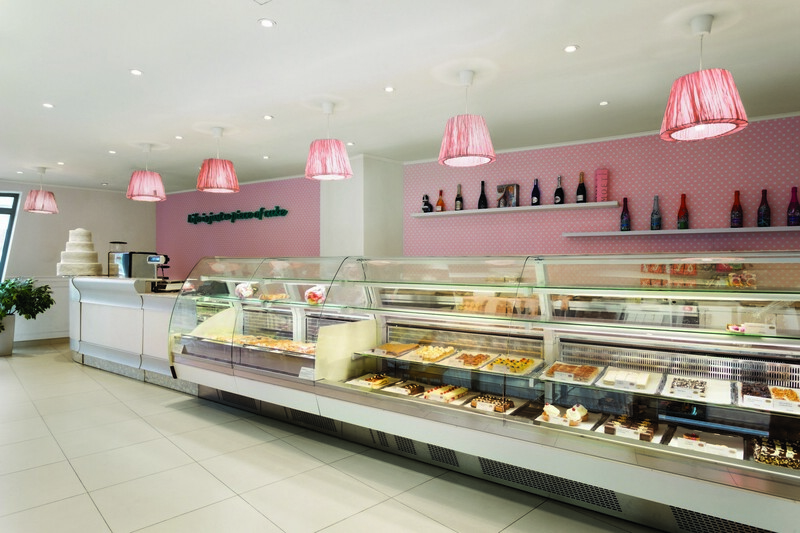 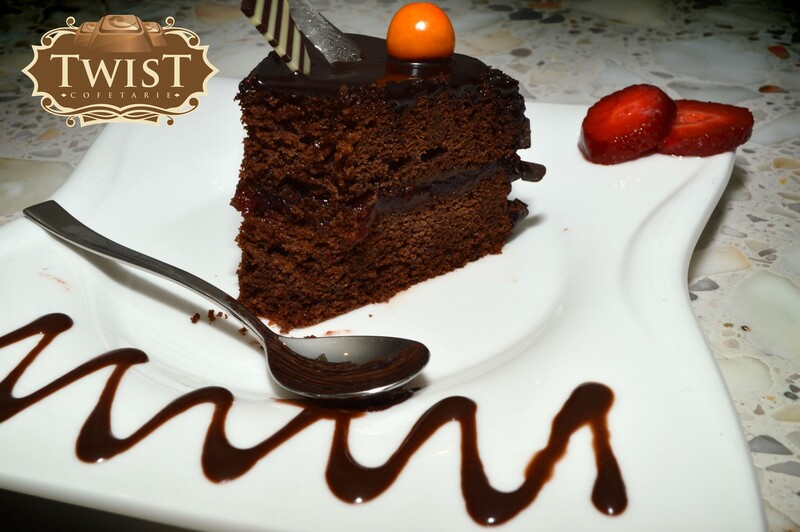 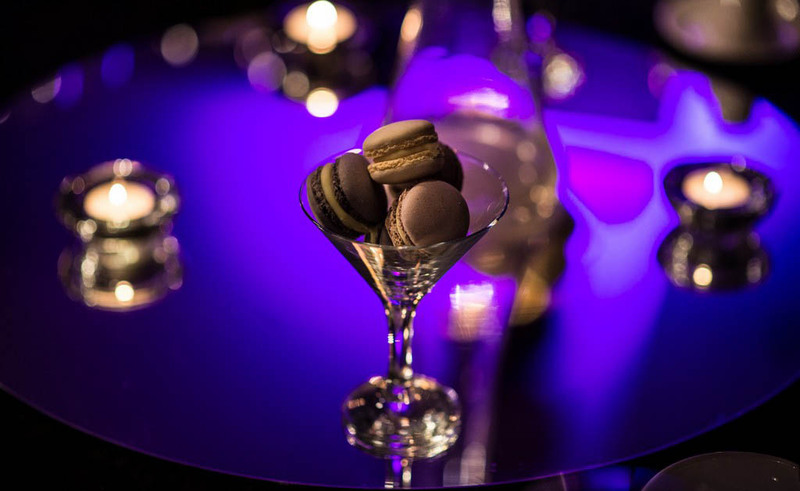 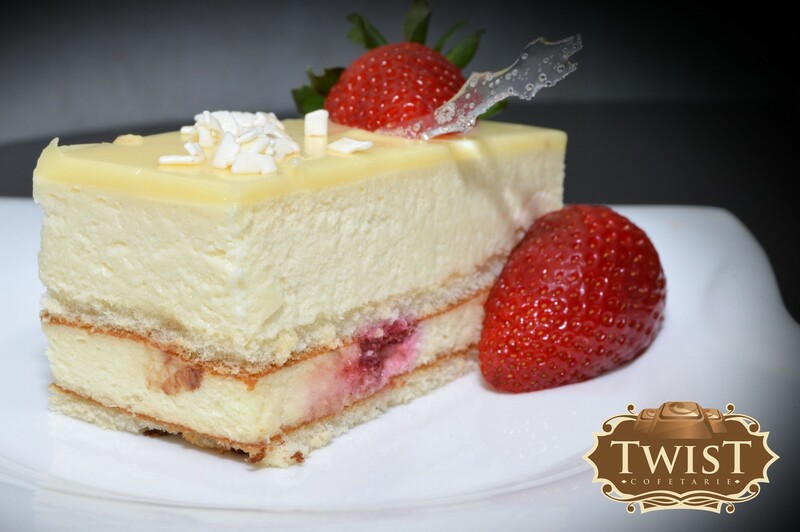 Particular flavours of delicacies in distant lands and renowned and appreciated recipes are found in the Twist Confectionery to delight the senses. 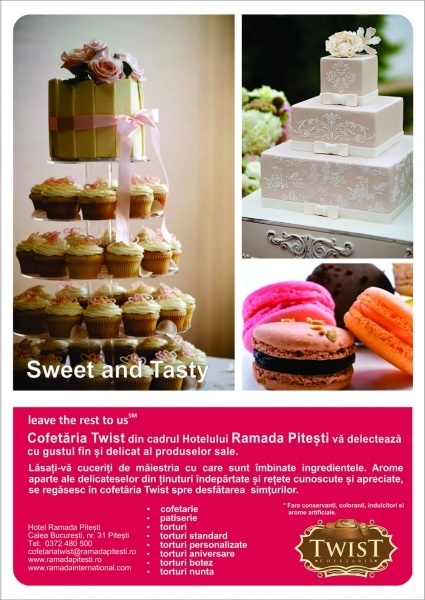 Our offer* includes: confectionery, pastry, cakes, standard cakes, personalised cakes, birthday cakes, baptism cakes, wedding cakes. 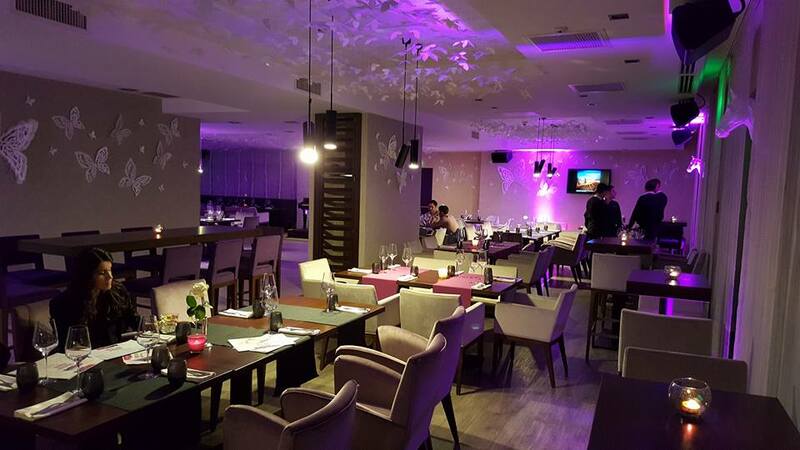 Pitești, 31 Calea București Str. 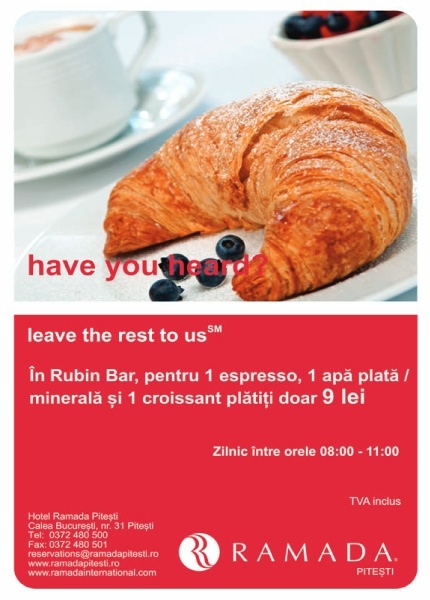 In Rubin Bar for 1 espresso, 1 hot / mineral water and 1 croissant you pay only 11 lei. 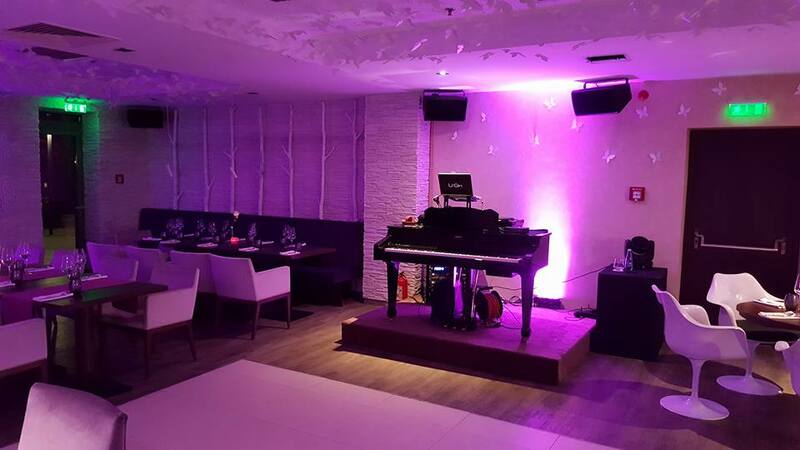 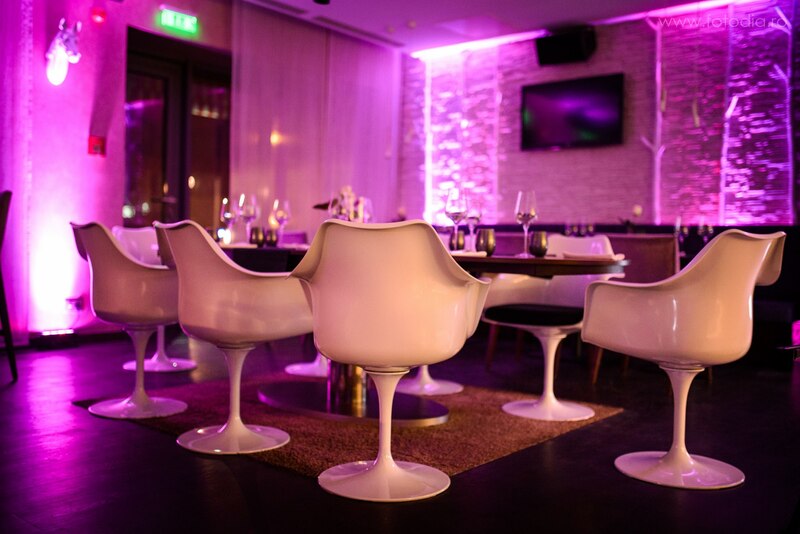 Adress: Piteşti, 31 Calea Bucureşti Str. 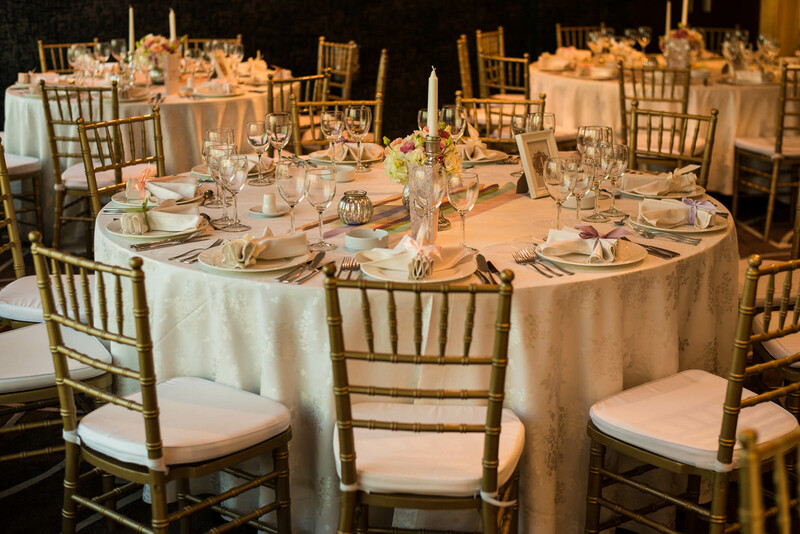 Are you preparing to take an important step in your life and want to reward your courage and determination for the commitment of marriage? 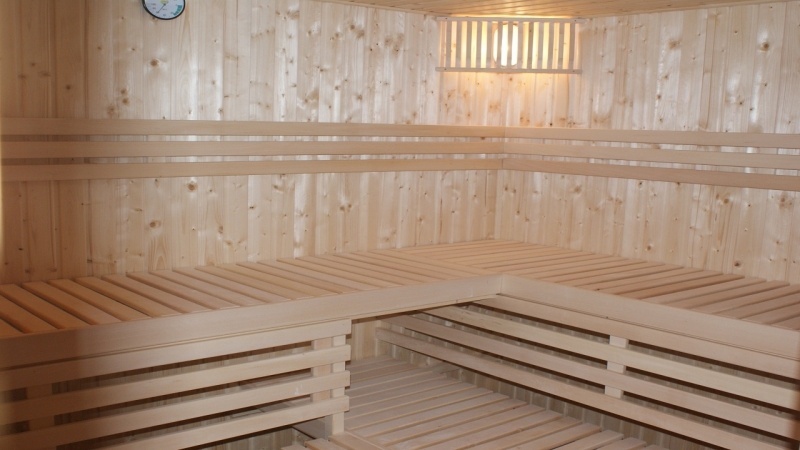 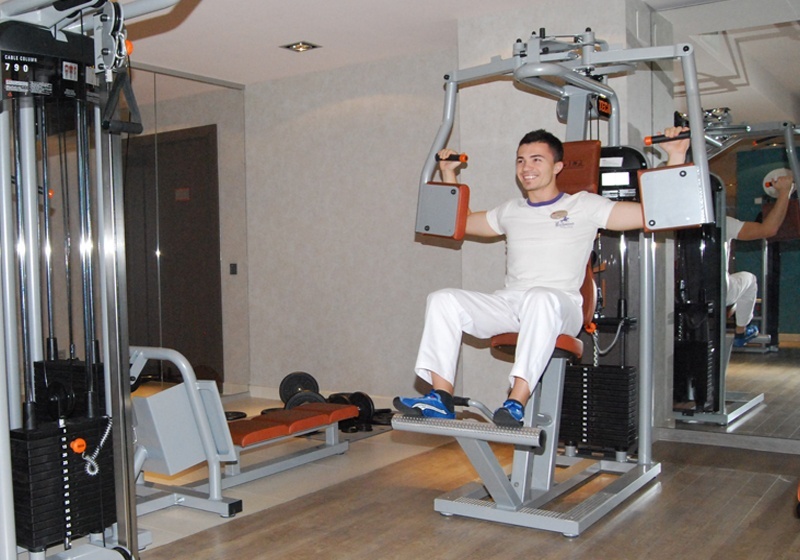 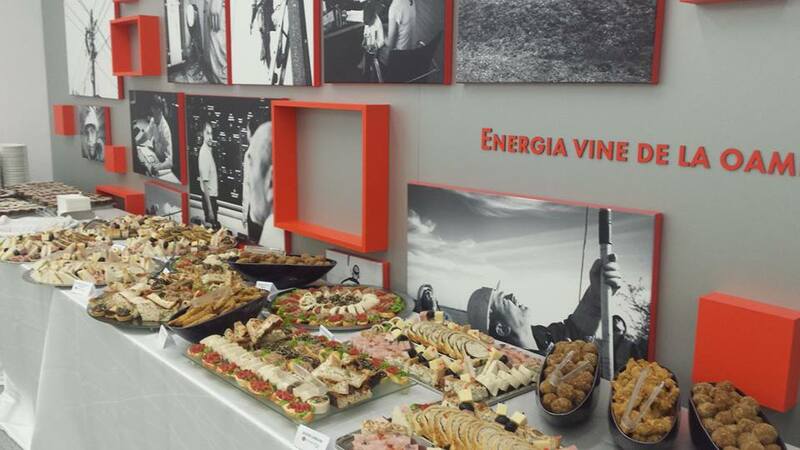 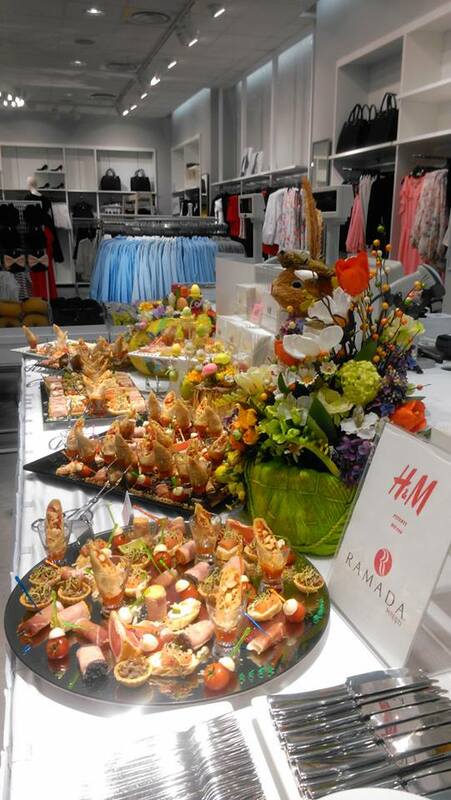 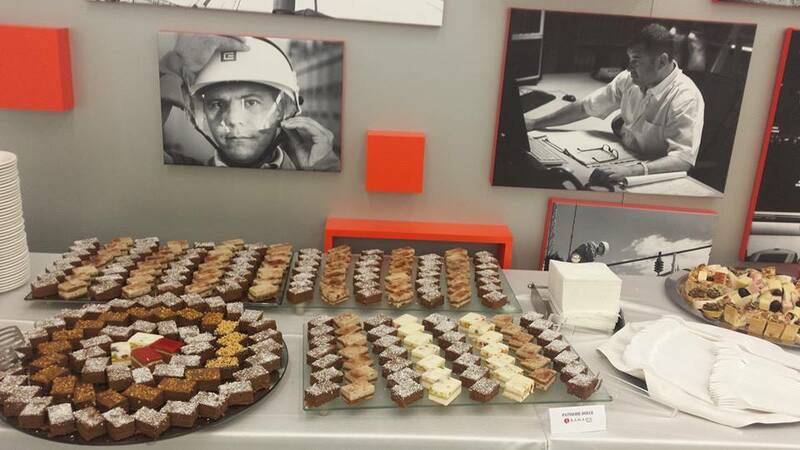 Forget about the stress of the preparations and load yourself with energy and vitality.